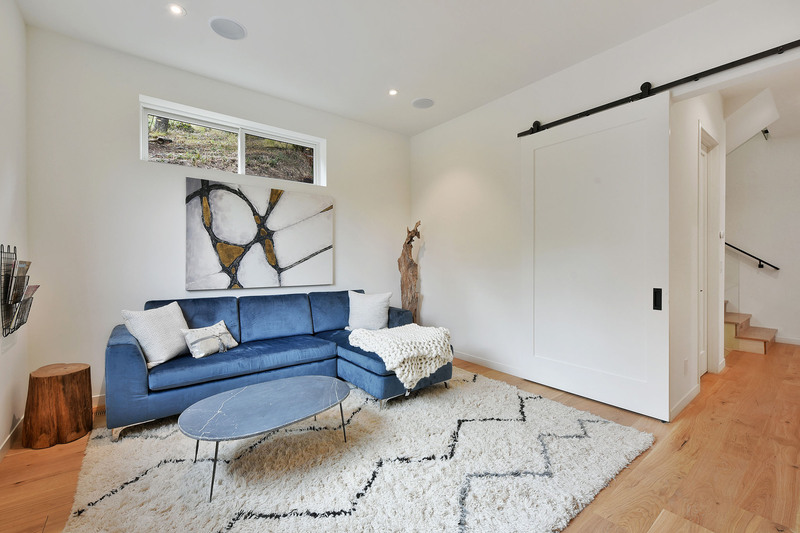 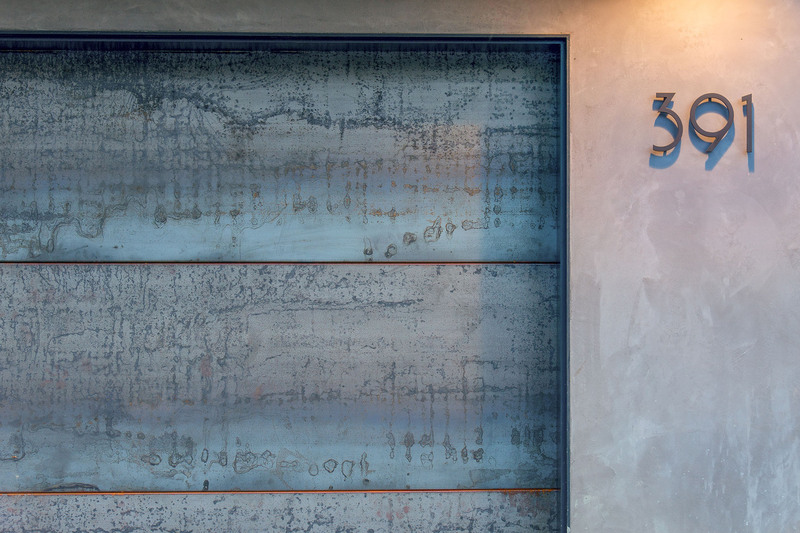 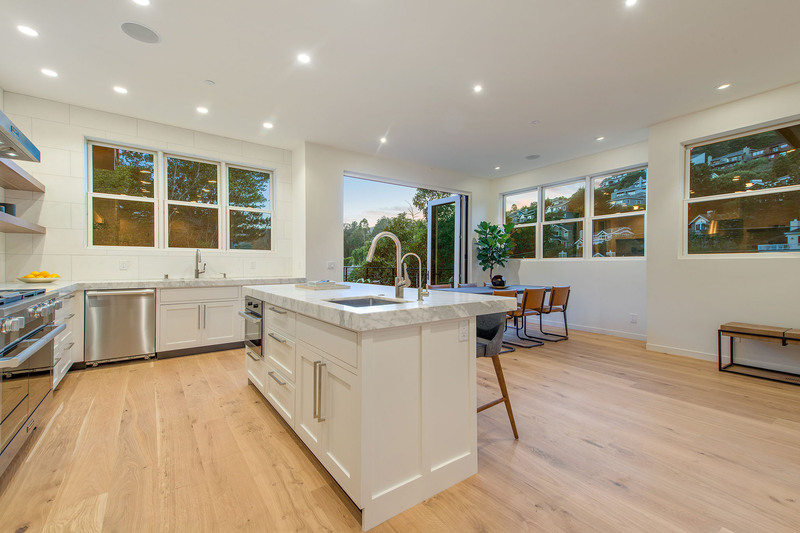 This exciting smart home offers an ideal floor plan, abundant light, grand scale, and thoughtful design. 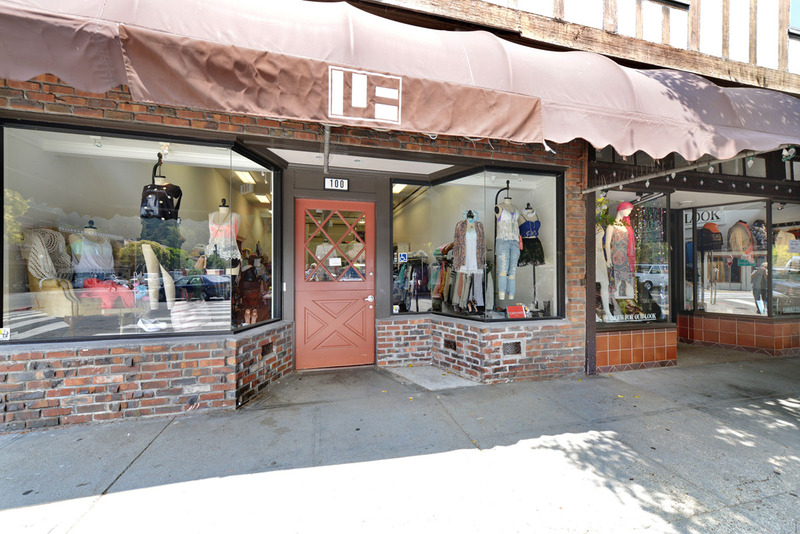 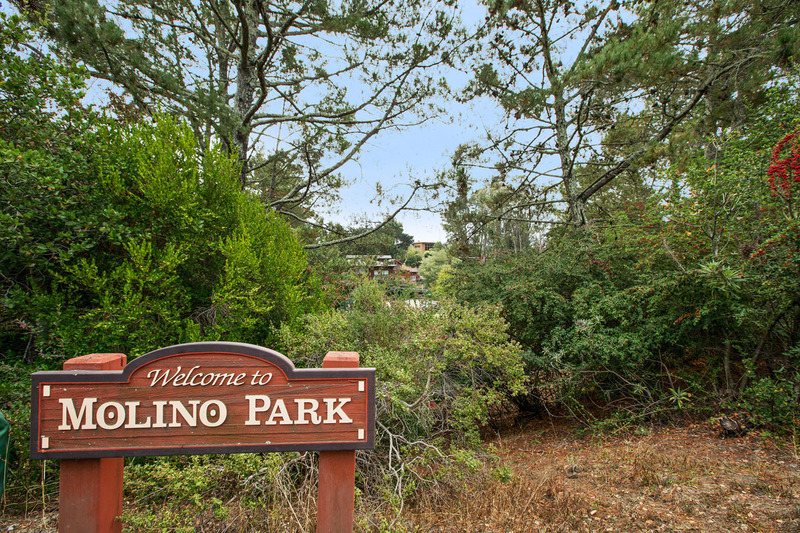 In the perfect location for commuting, shopping, and going to the beach! 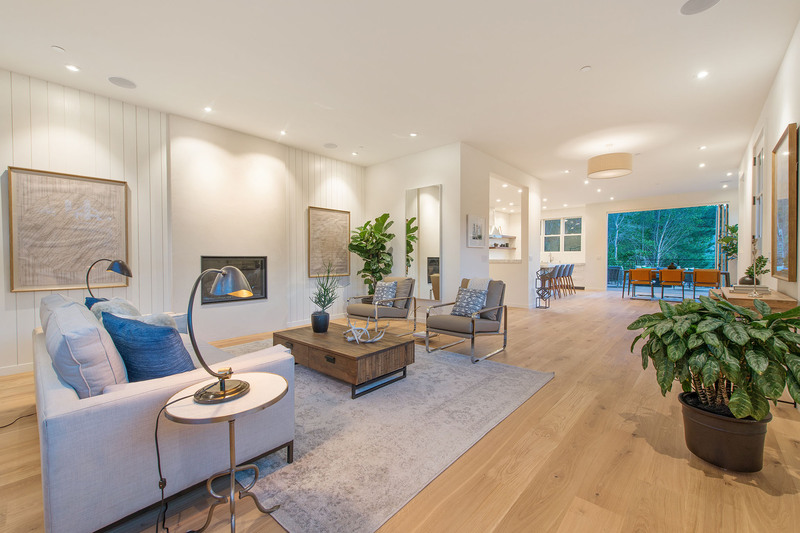 Completed with fantastic finishes, custom built-ins, tall ceilings, wide plank white oak floors and brand new metal roof. 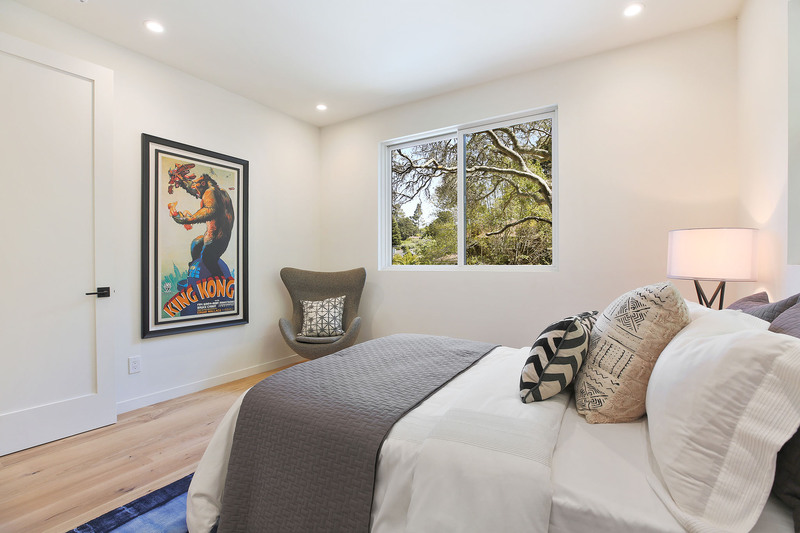 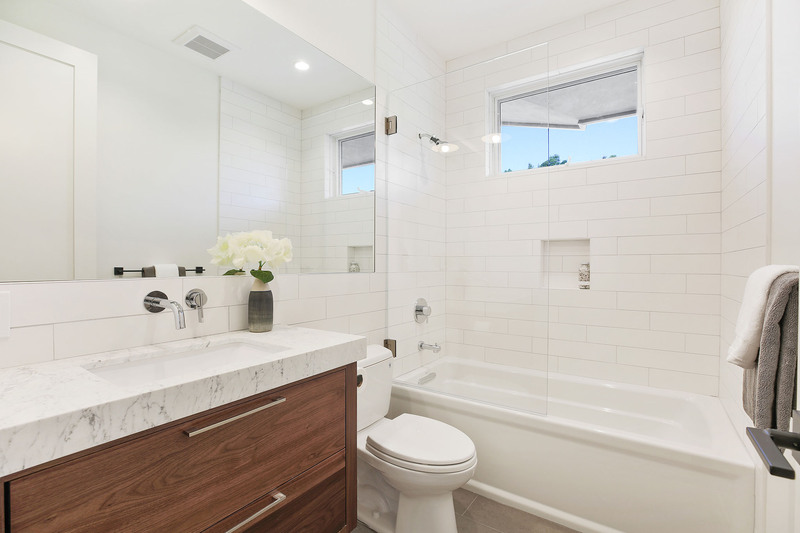 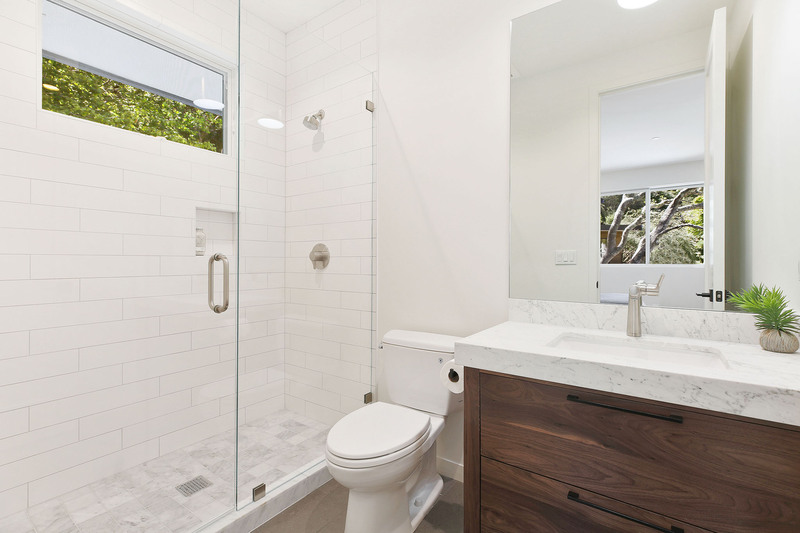 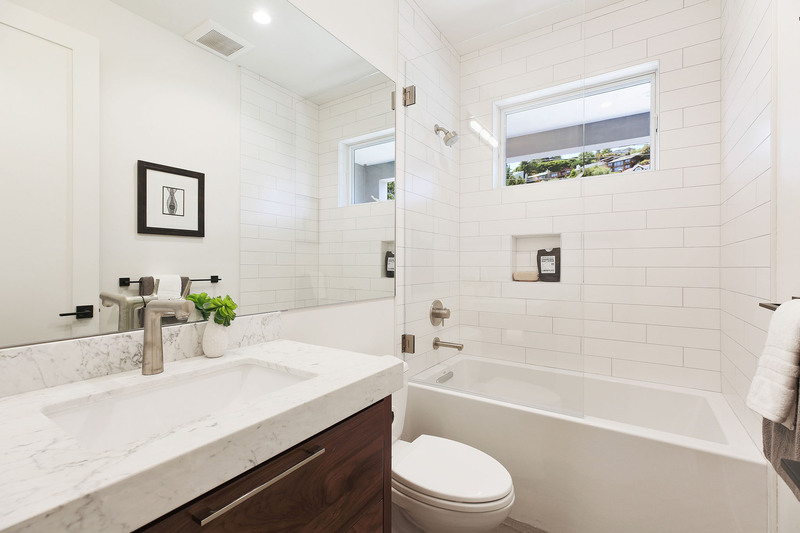 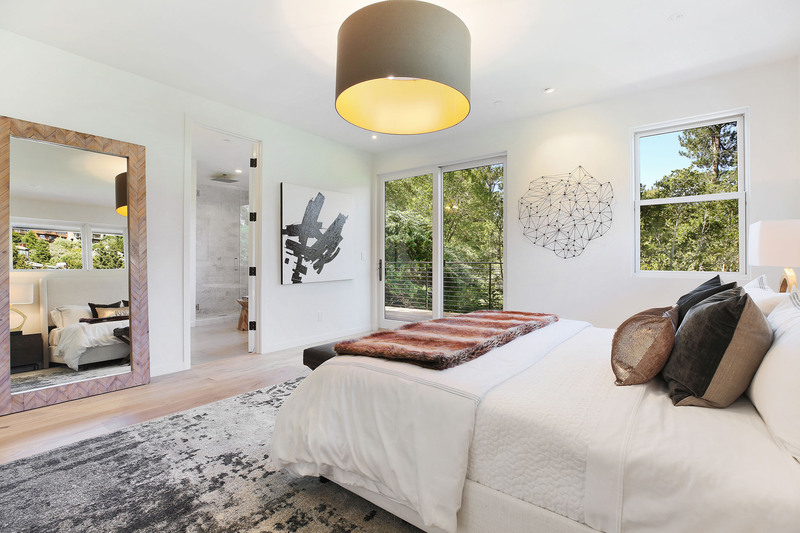 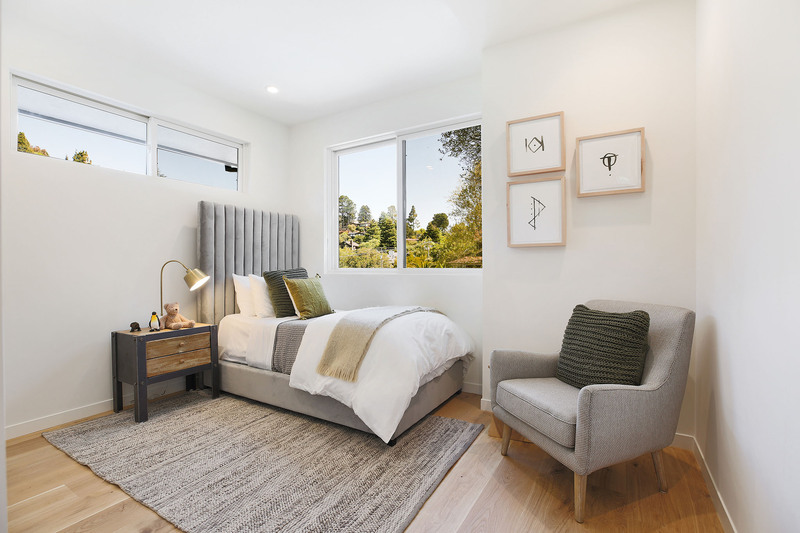 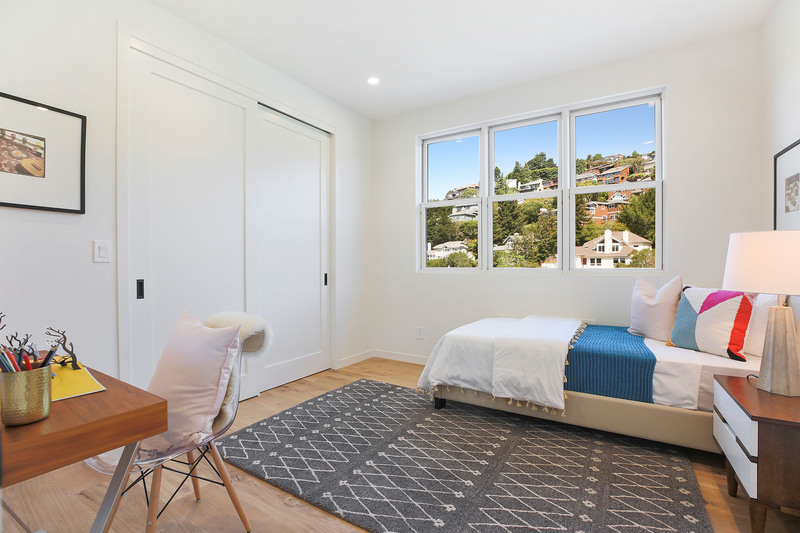 The upper floor features a luxurious master suite plus 3 additional bedrooms and 2 bathrooms. 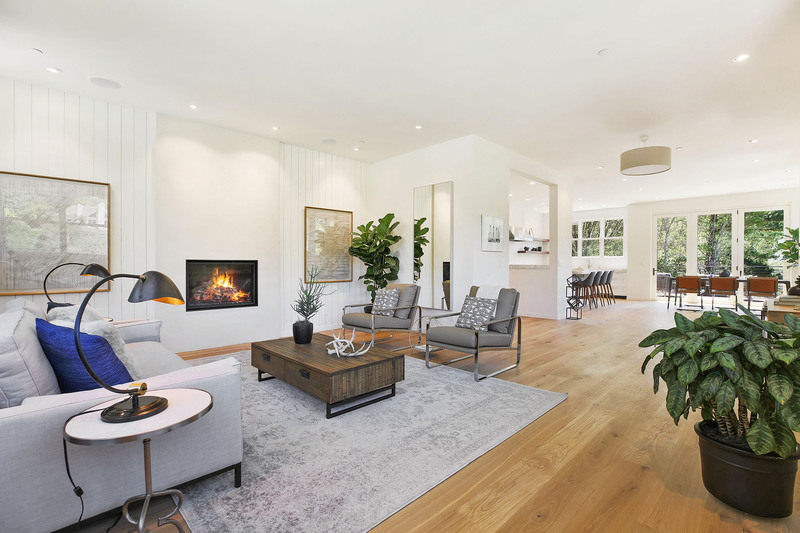 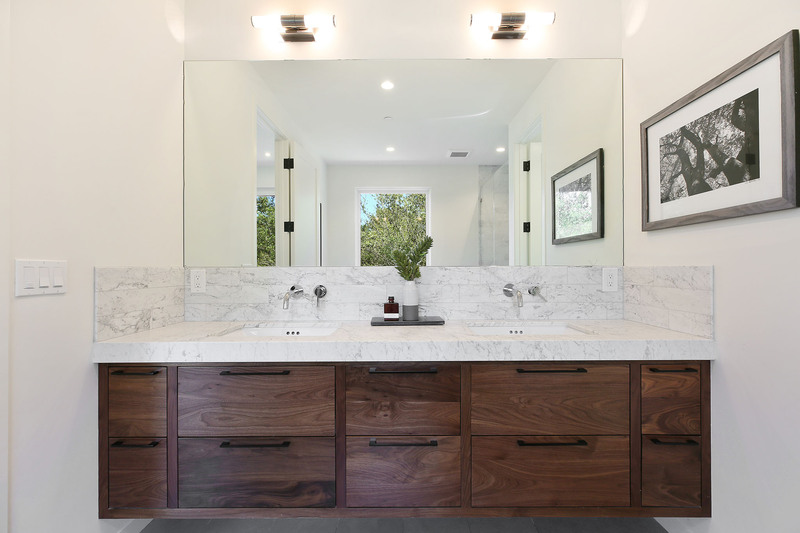 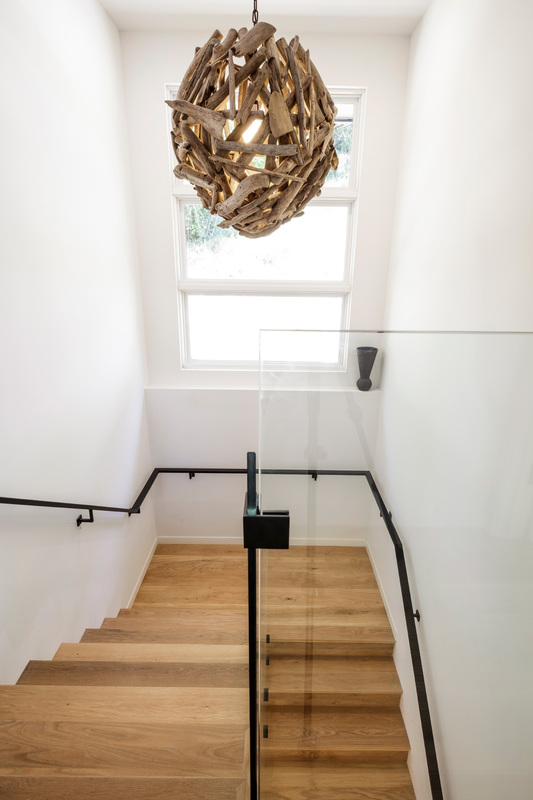 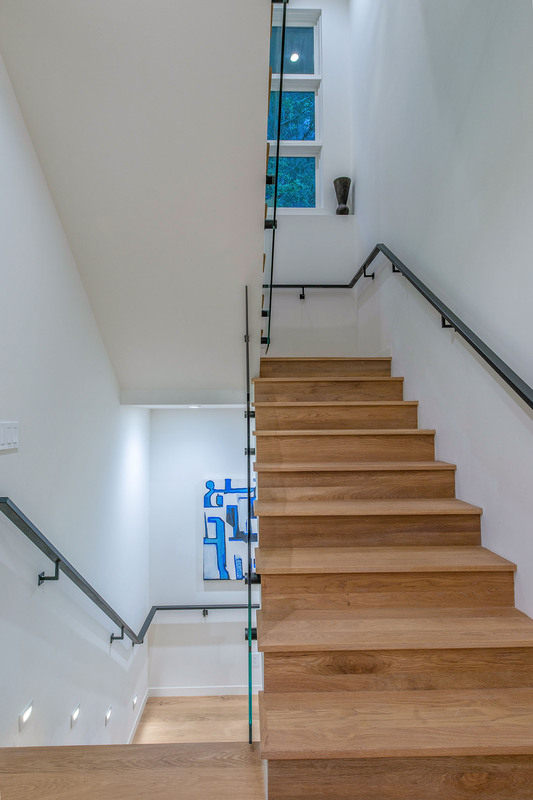 The main level consists of the entry foyer, formal living room, chef’s kitchen, dining area with a wall of glass that opens to a huge ipe deck, family room, powder room, and laundry room. 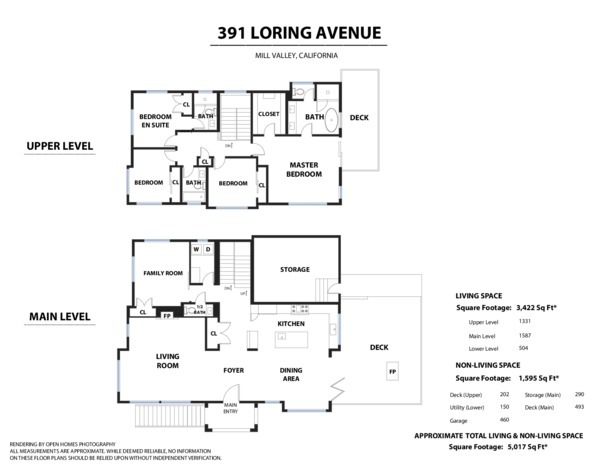 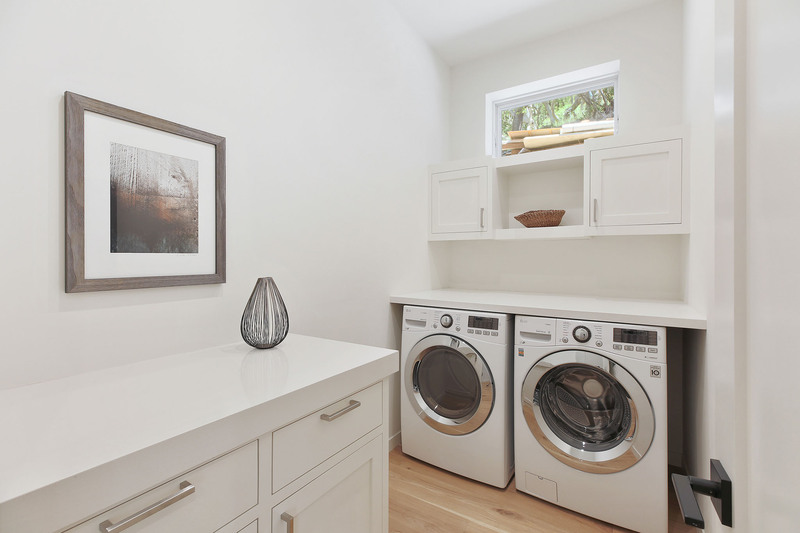 The lower level has an en suite bedroom, wine room, 2 car garage, and abundant storage. 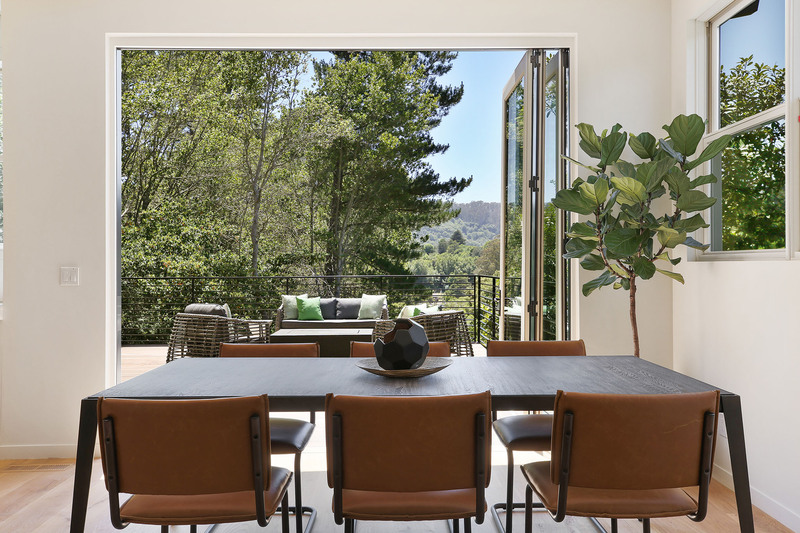 With great sun and sweeping valley views, this home checks all the boxes. 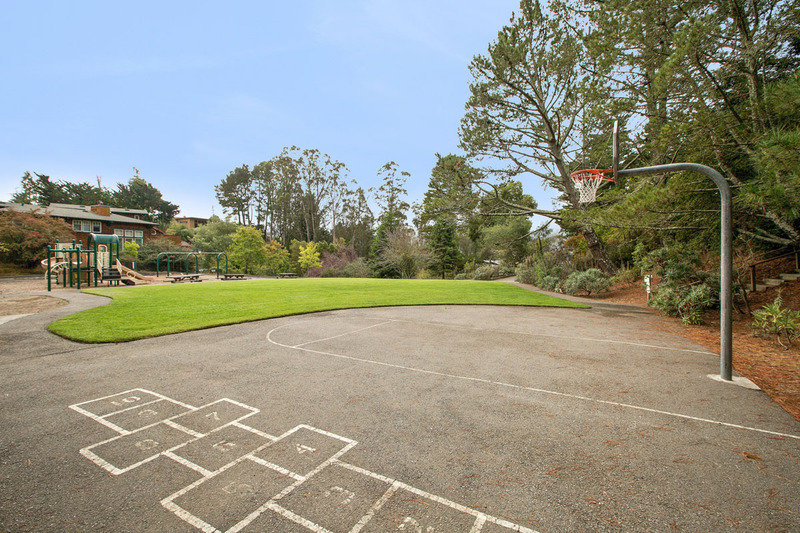 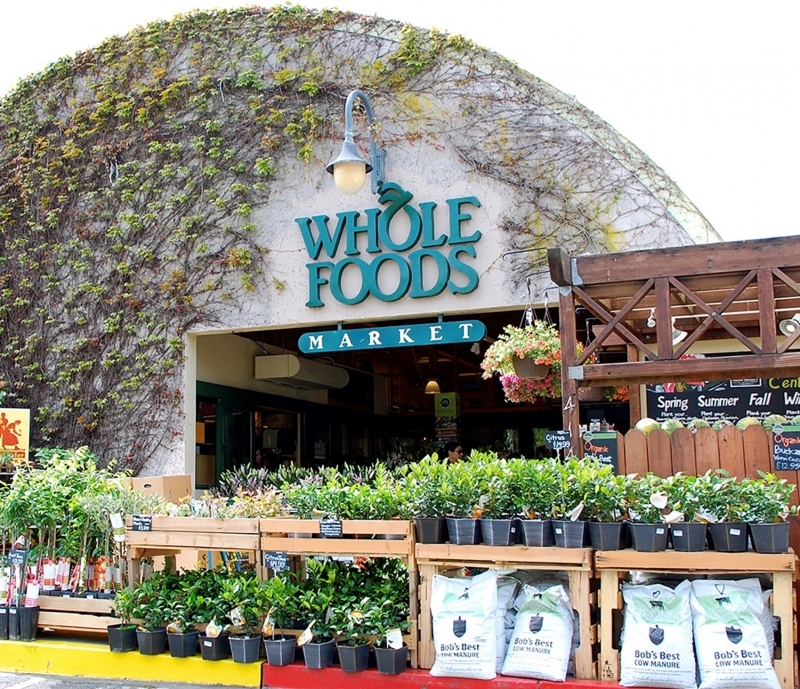 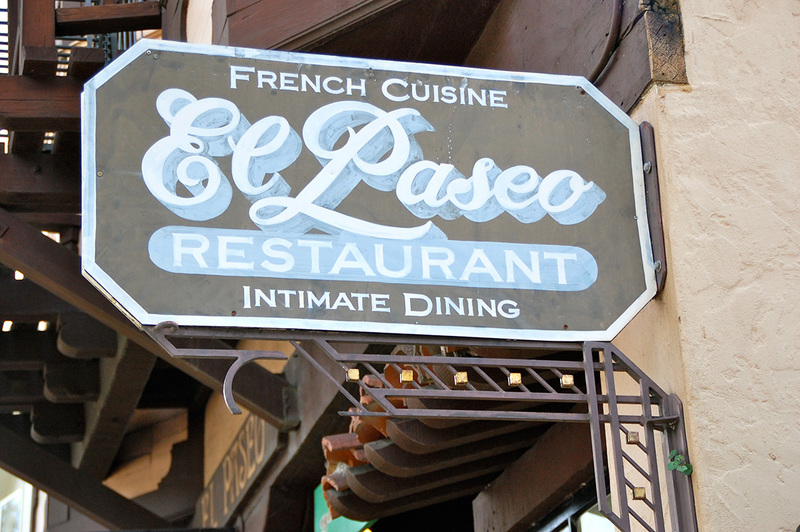 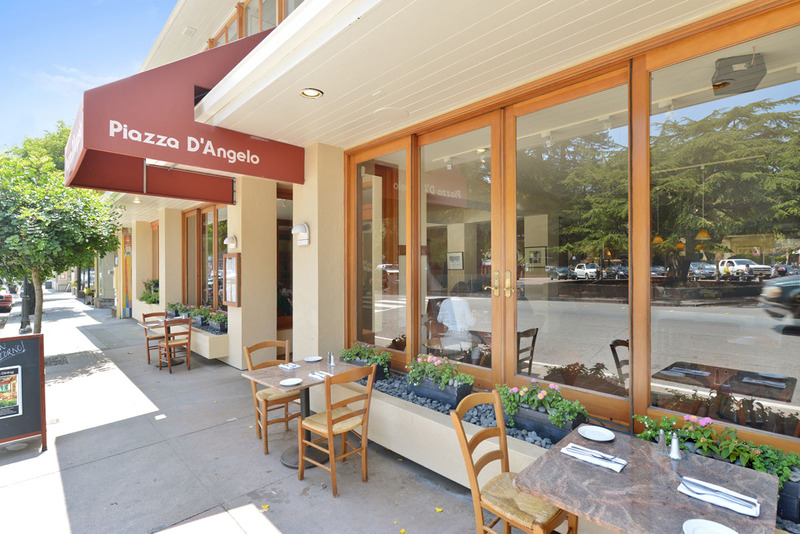 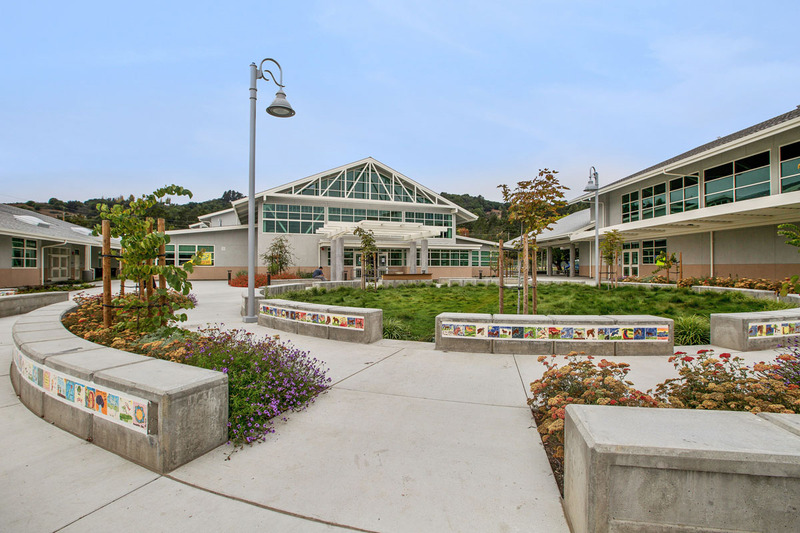 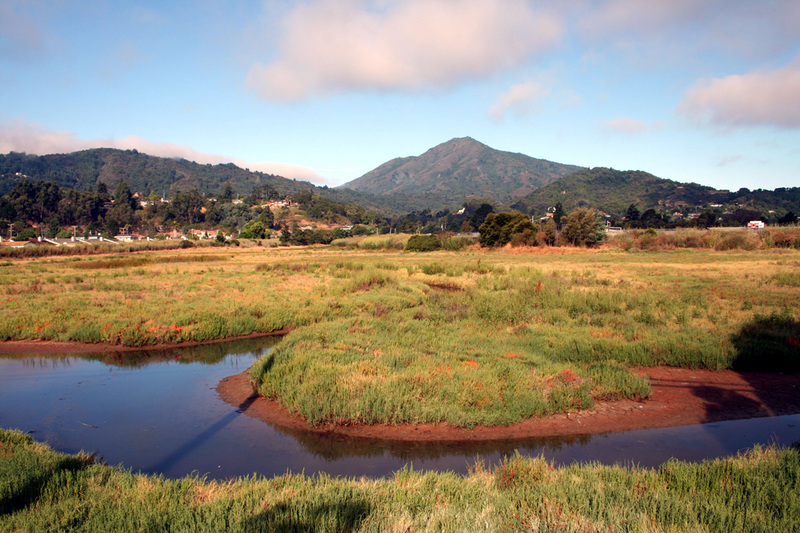 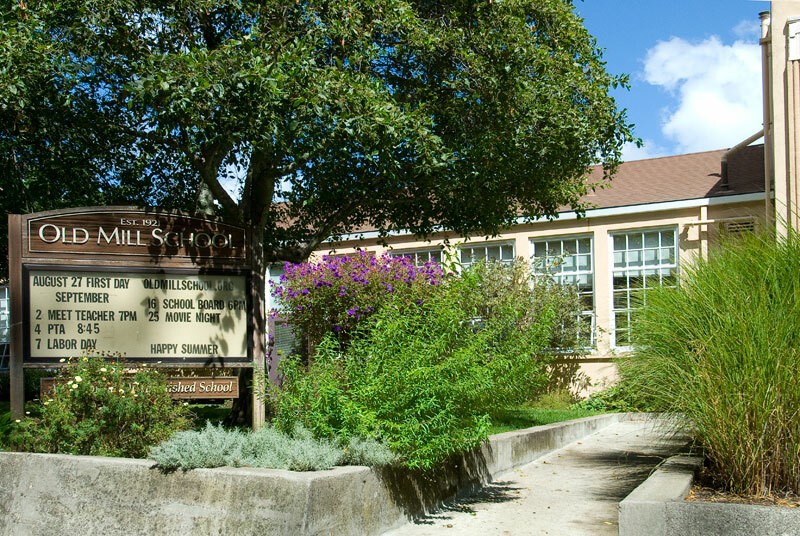 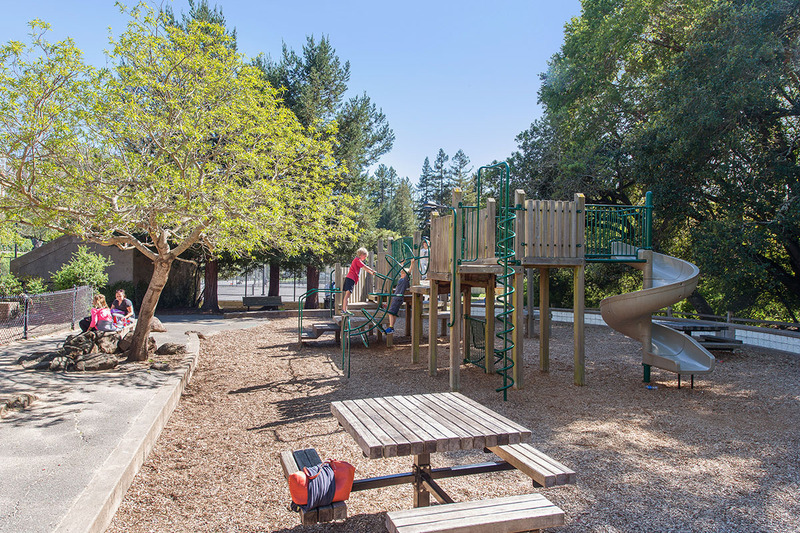 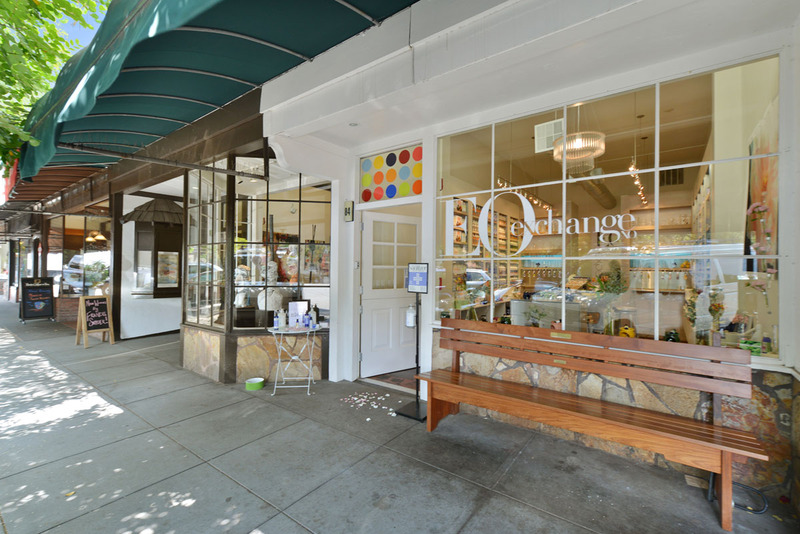 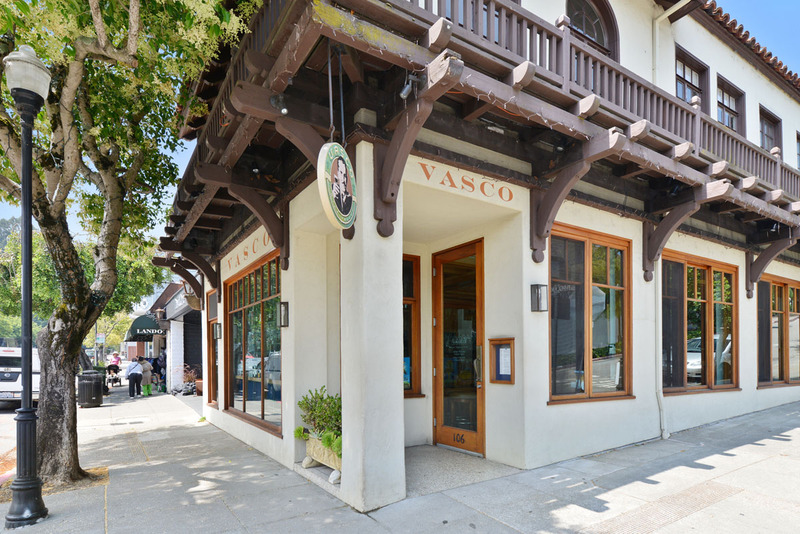 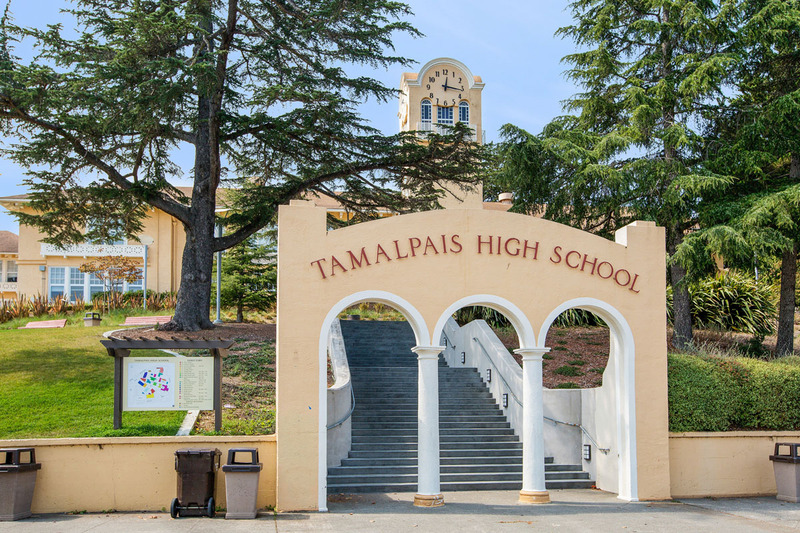 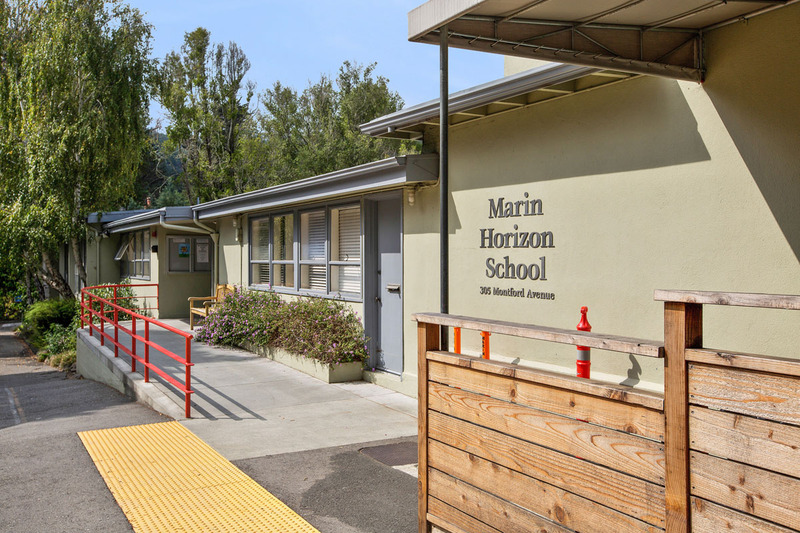 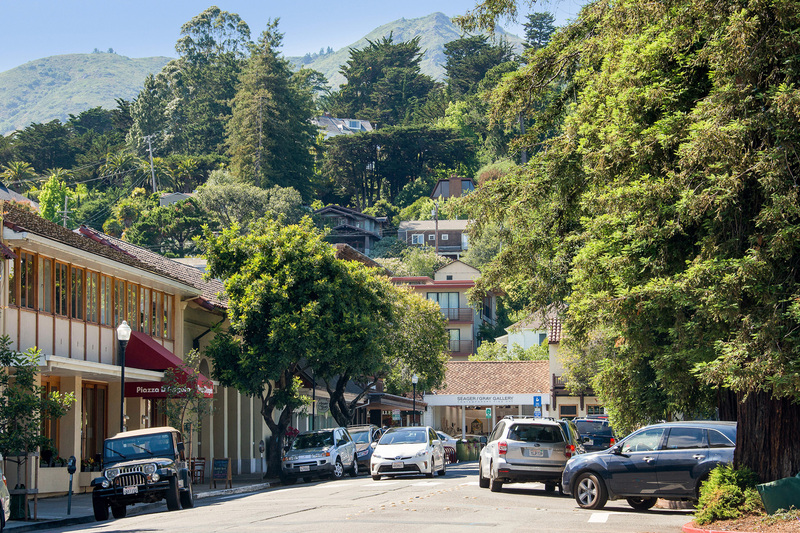 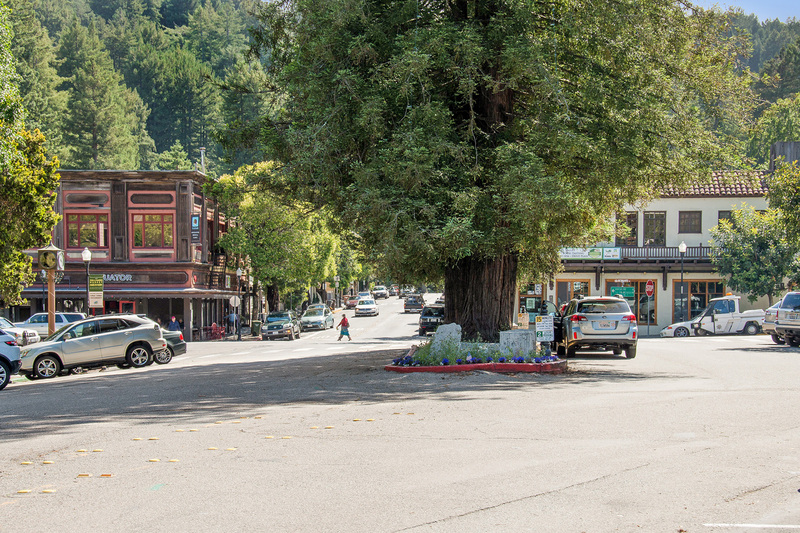 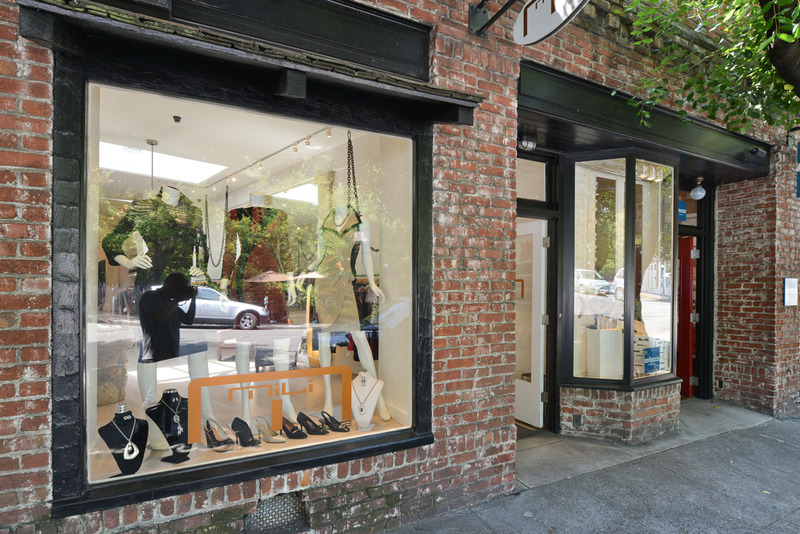 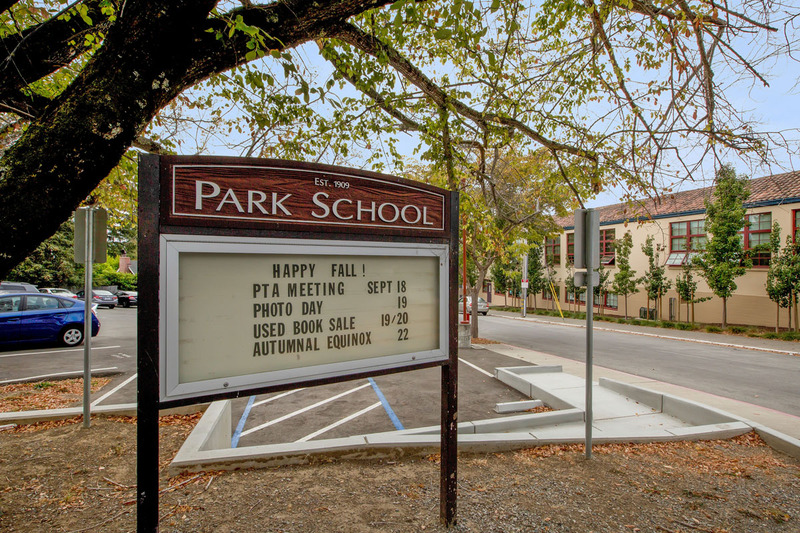 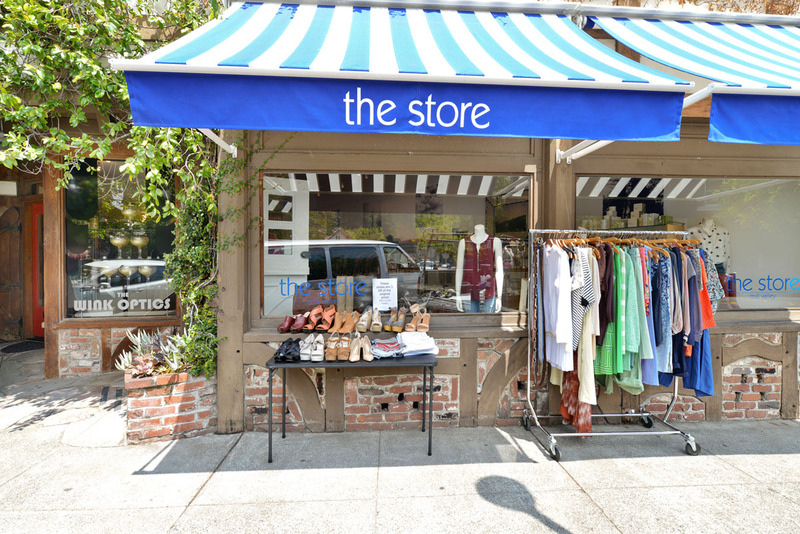 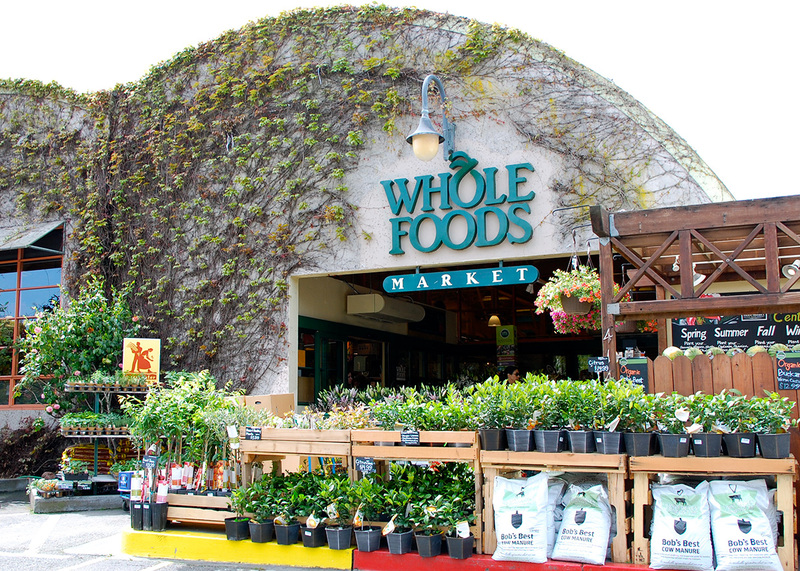 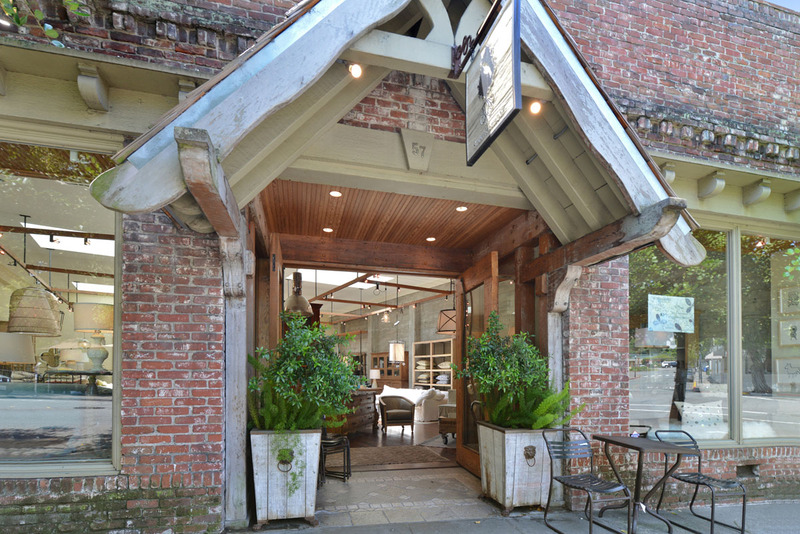 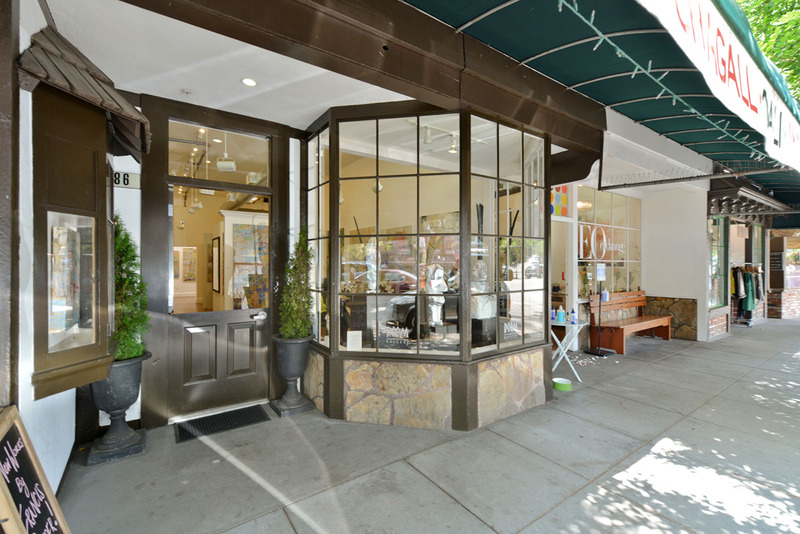 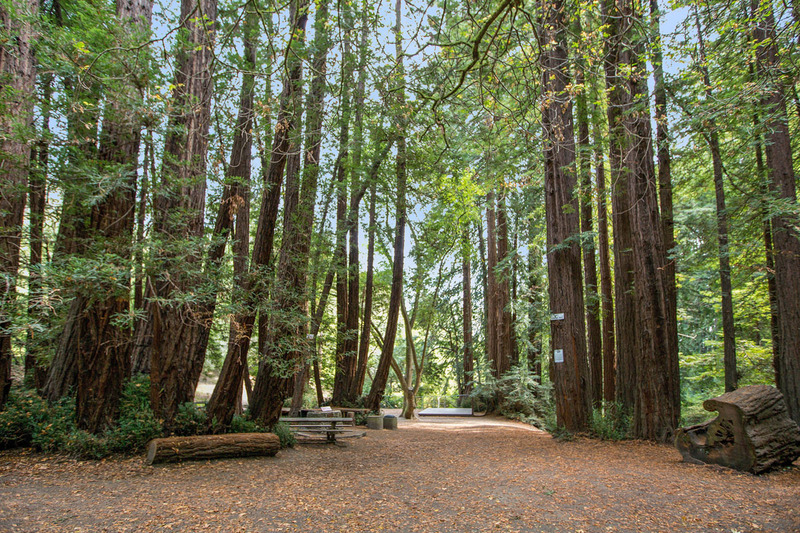 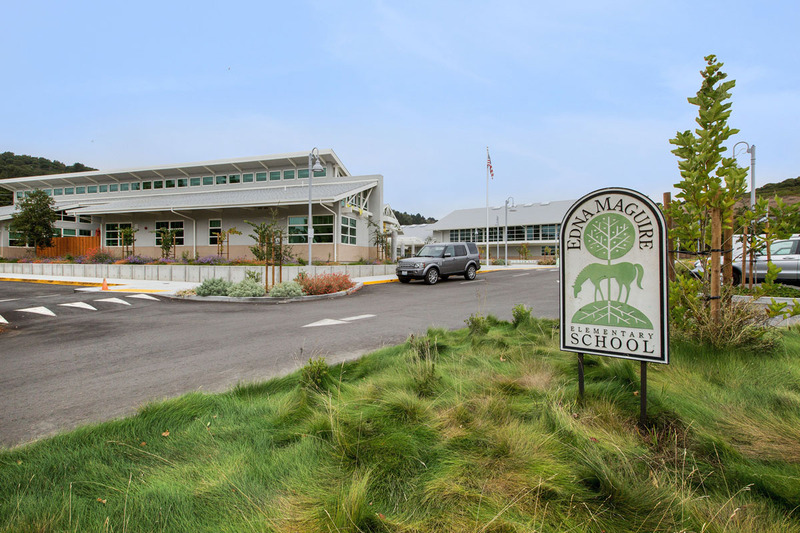 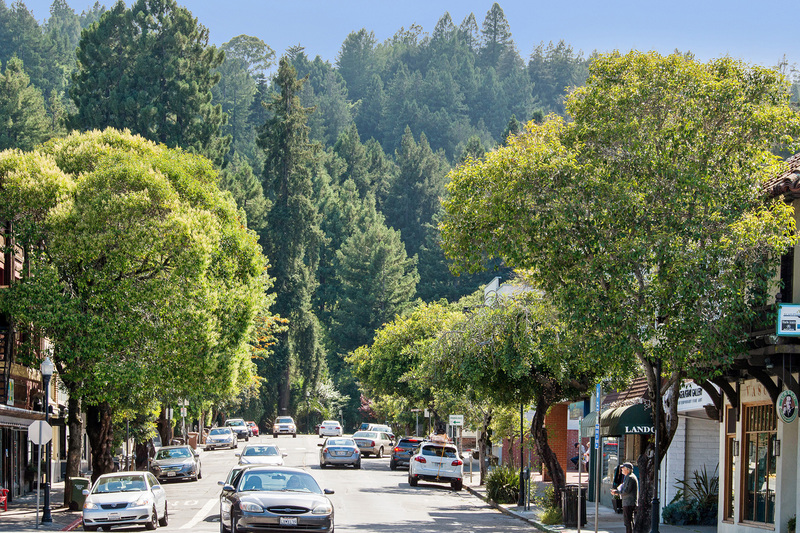 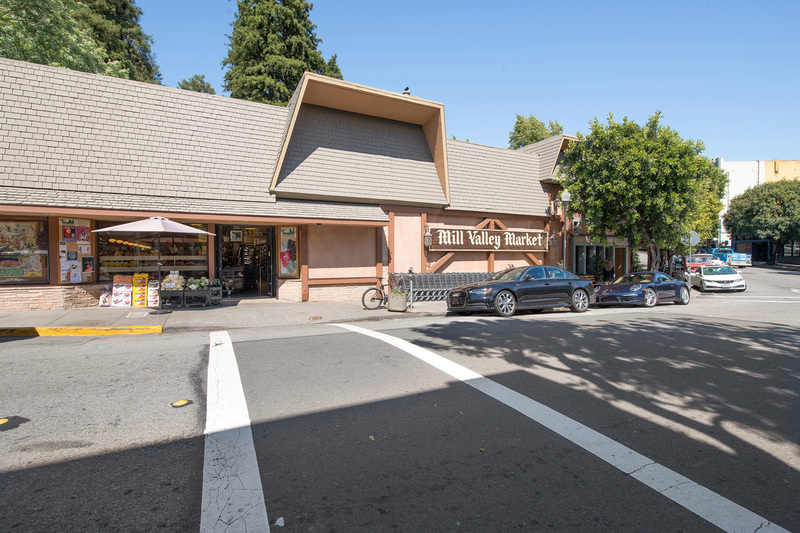 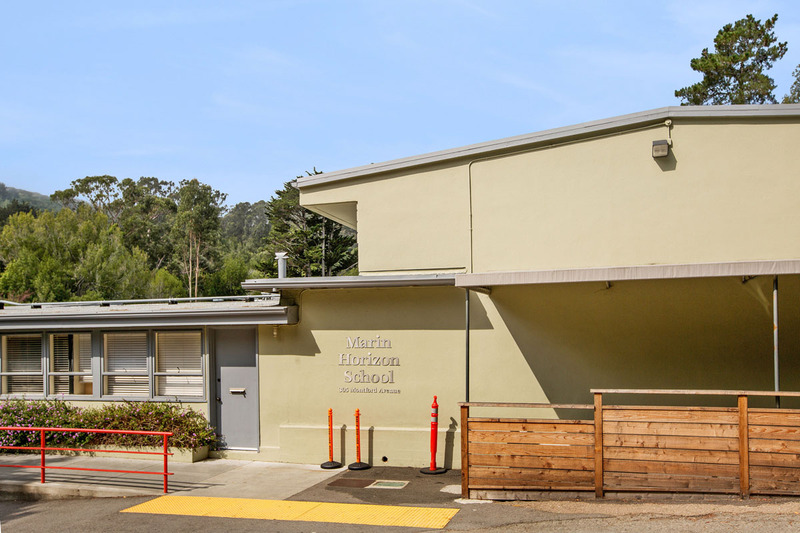 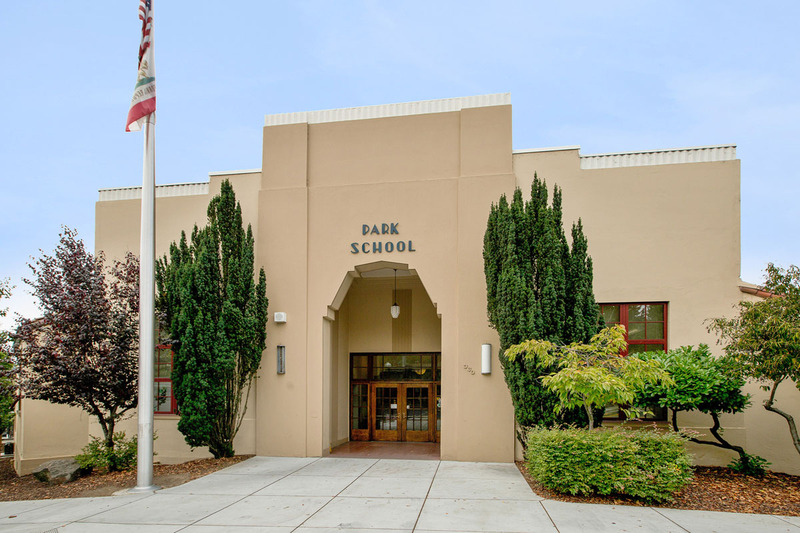 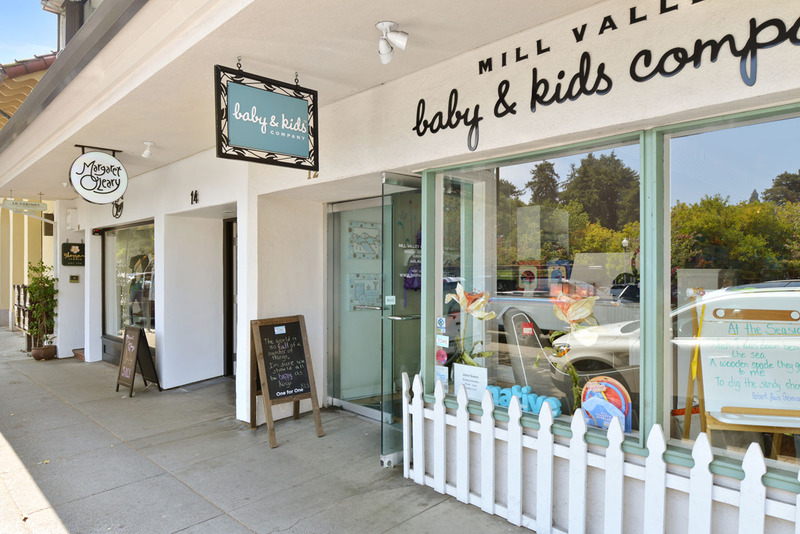 Family-friendly Mill Valley is all about schools and sports. 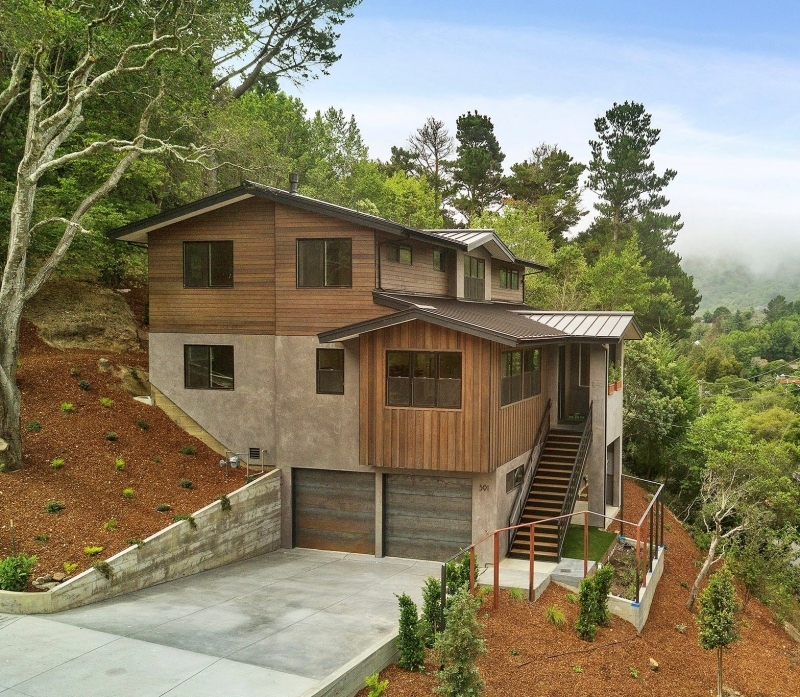 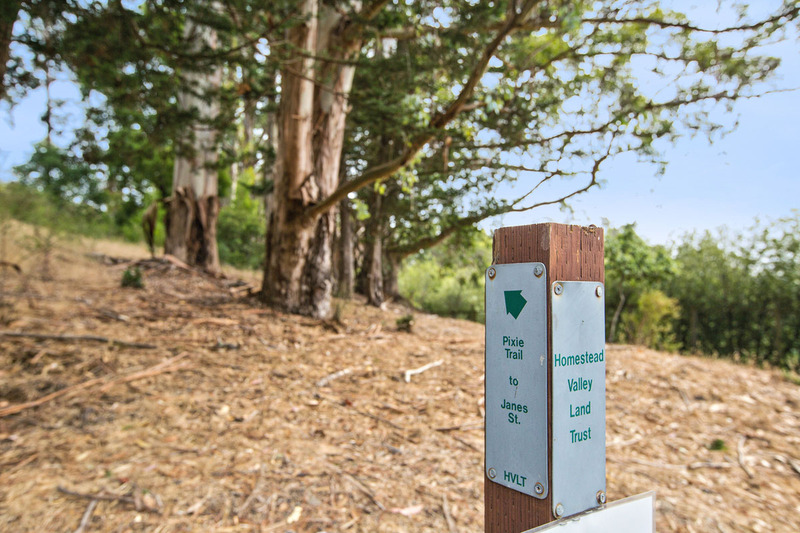 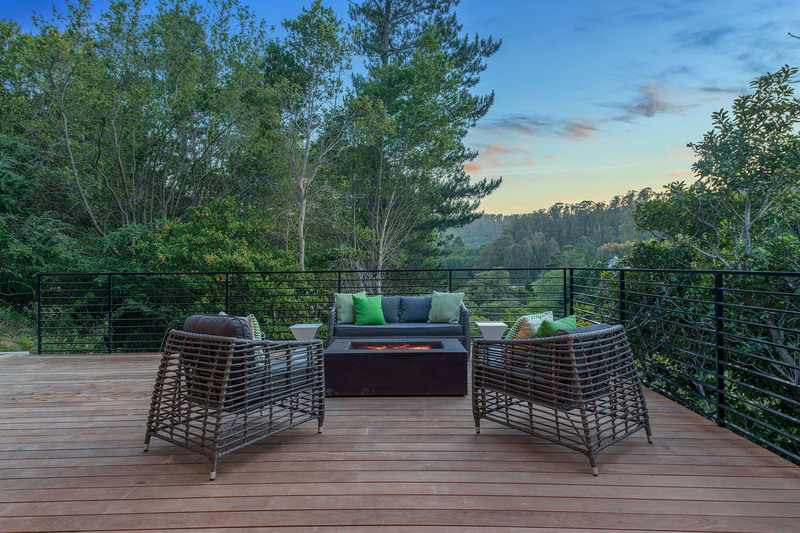 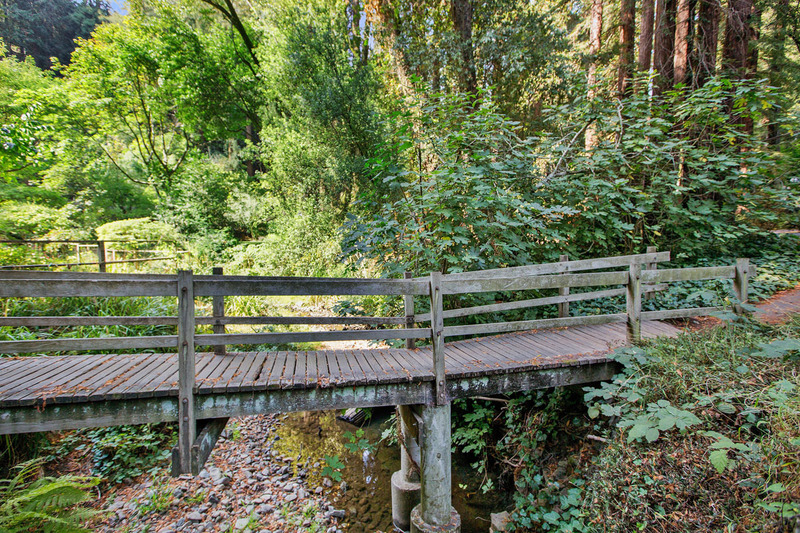 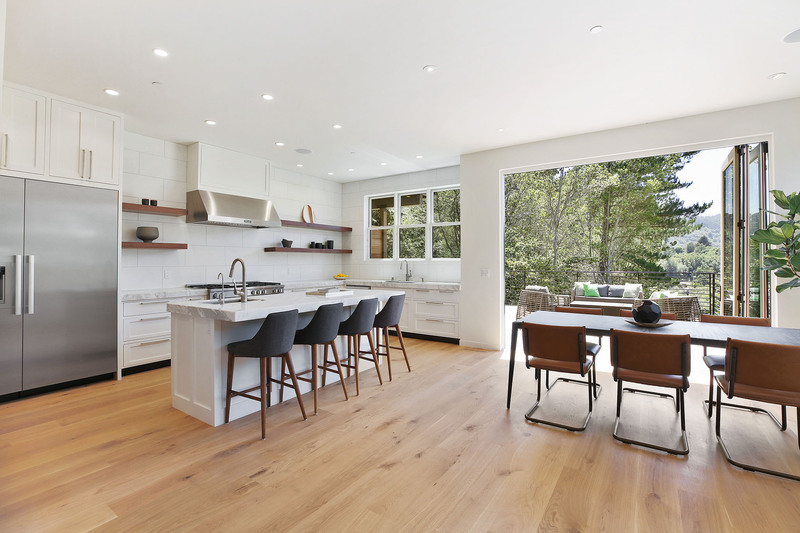 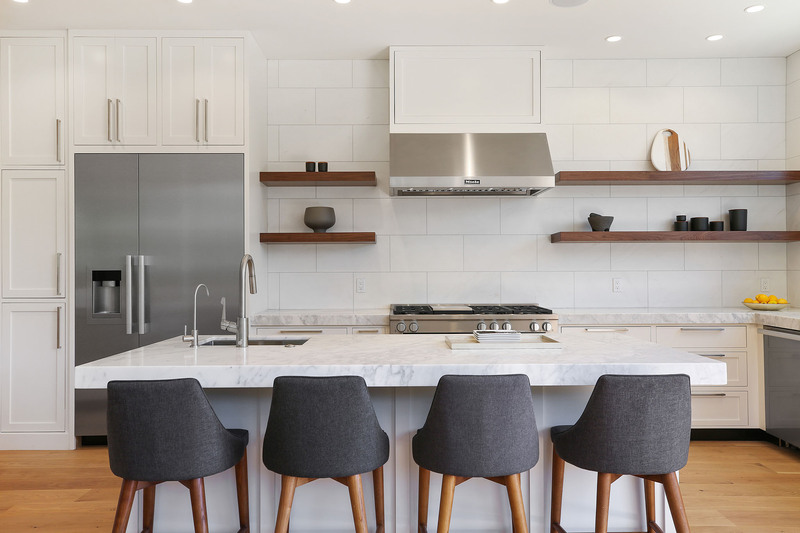 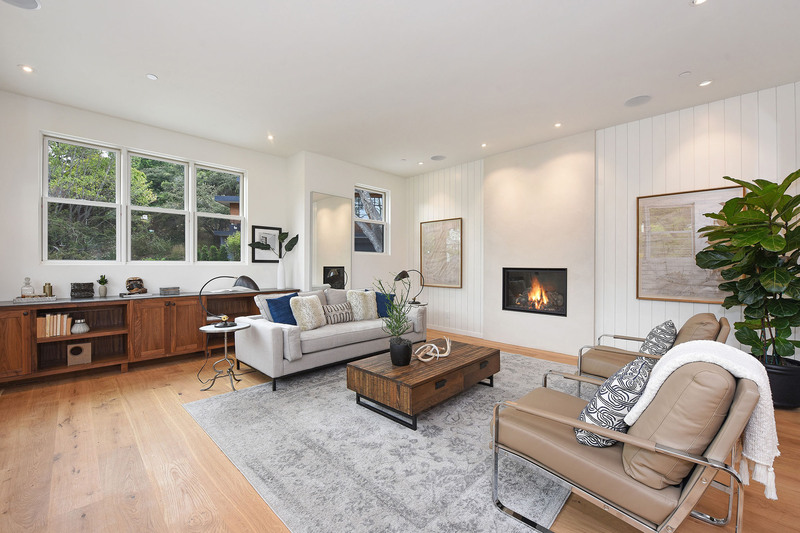 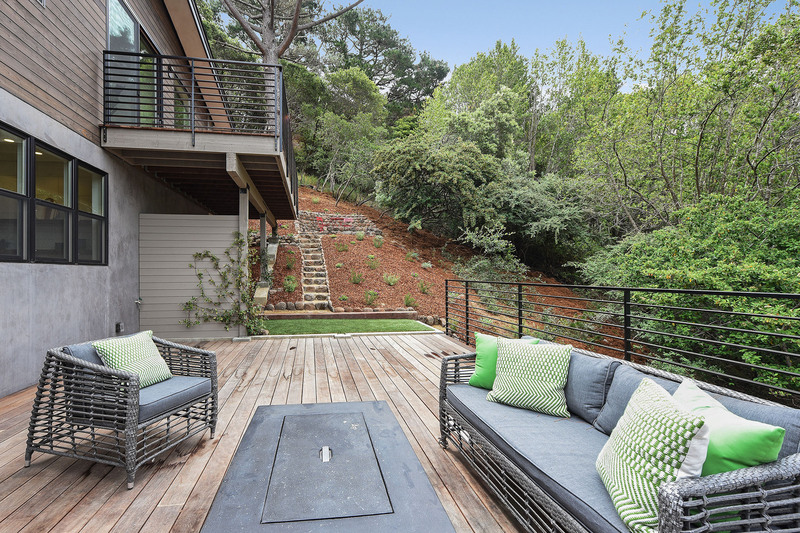 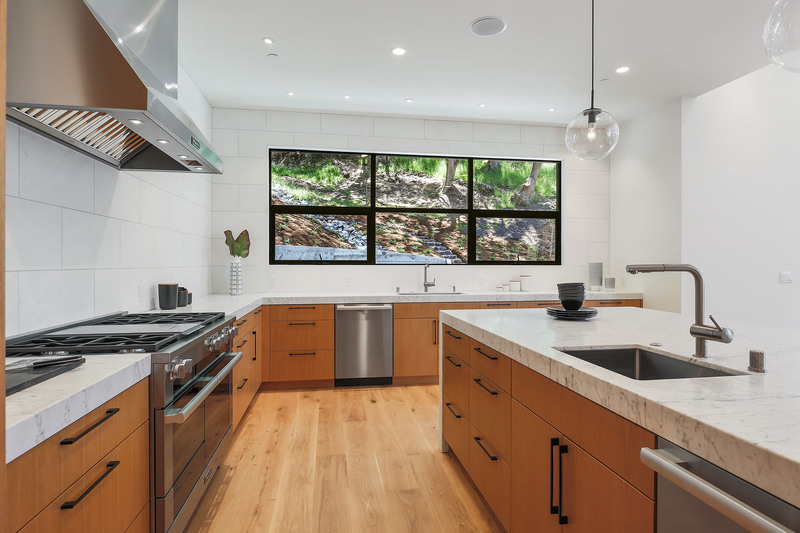 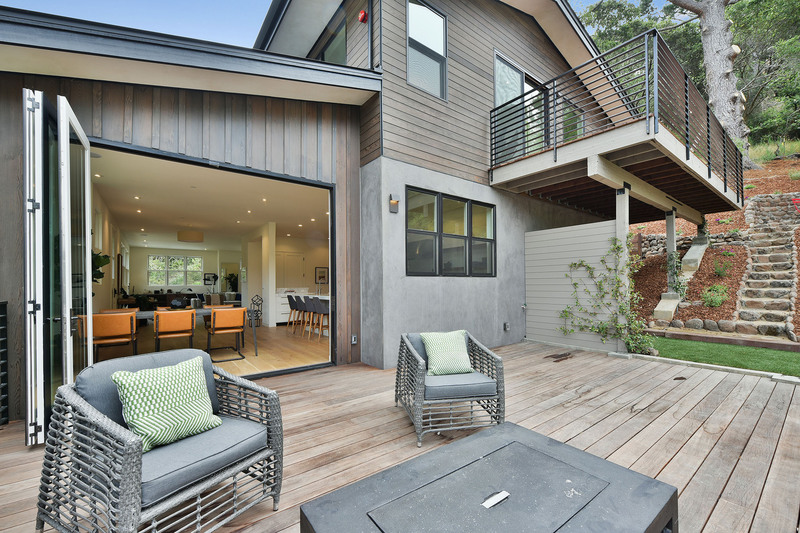 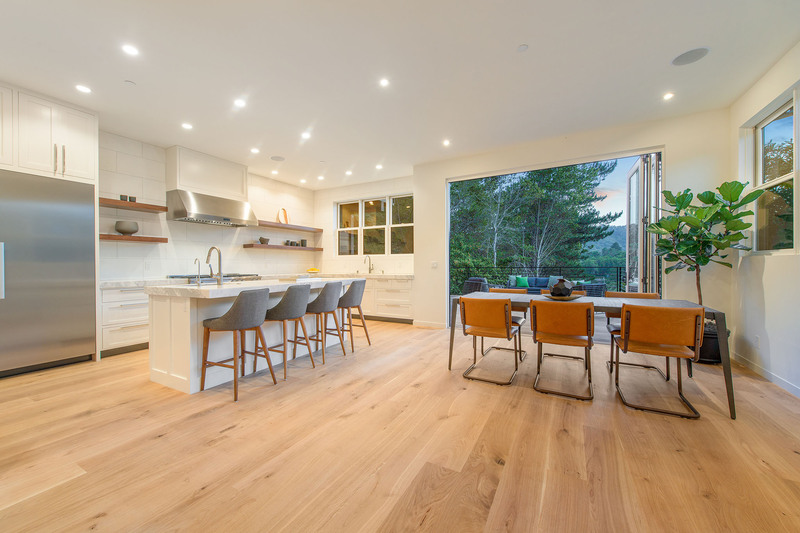 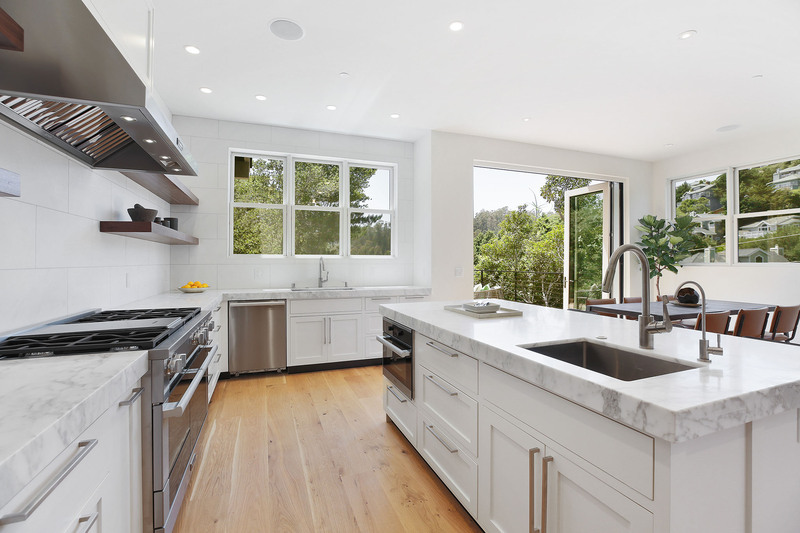 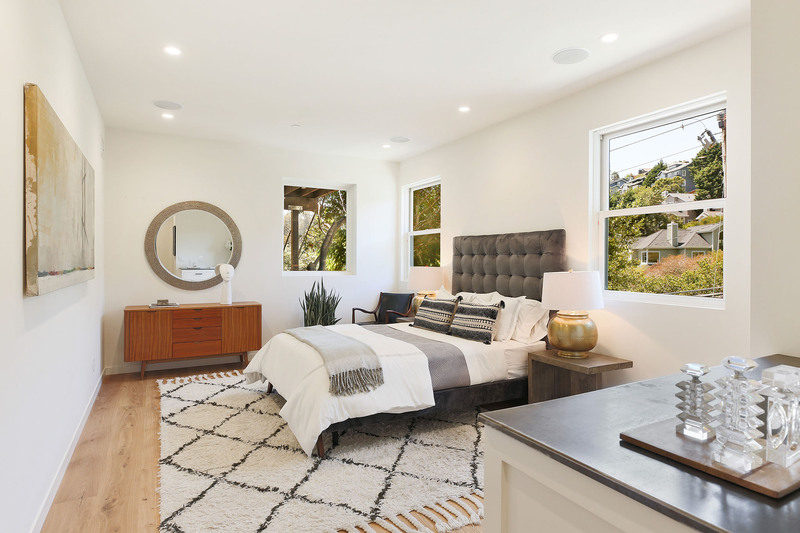 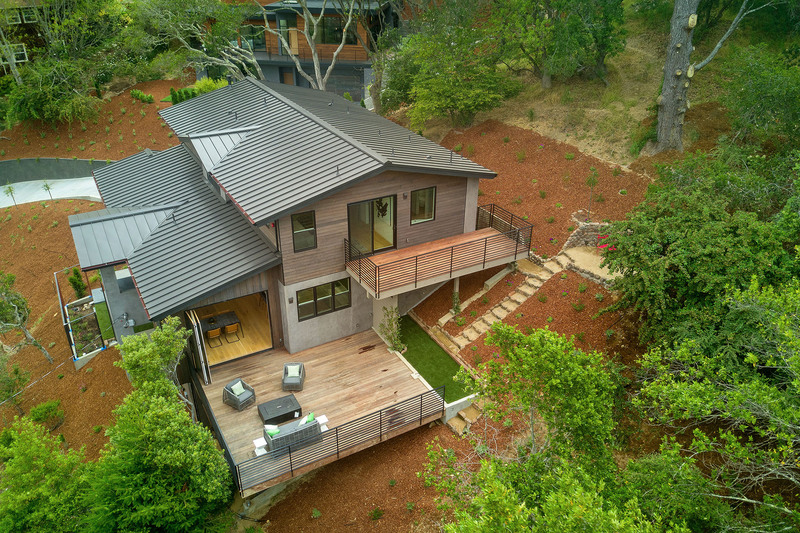 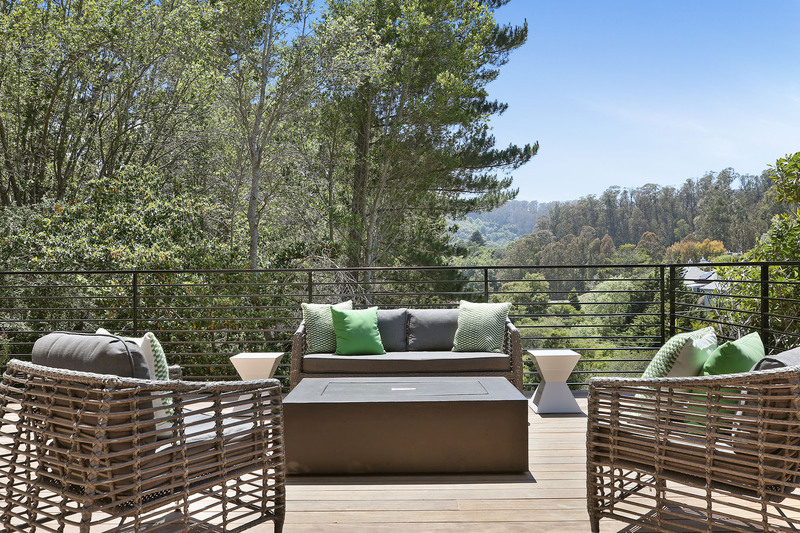 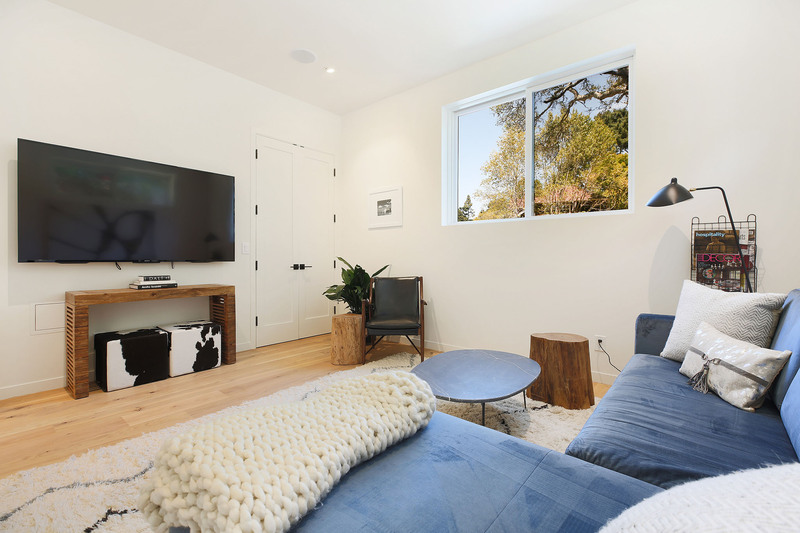 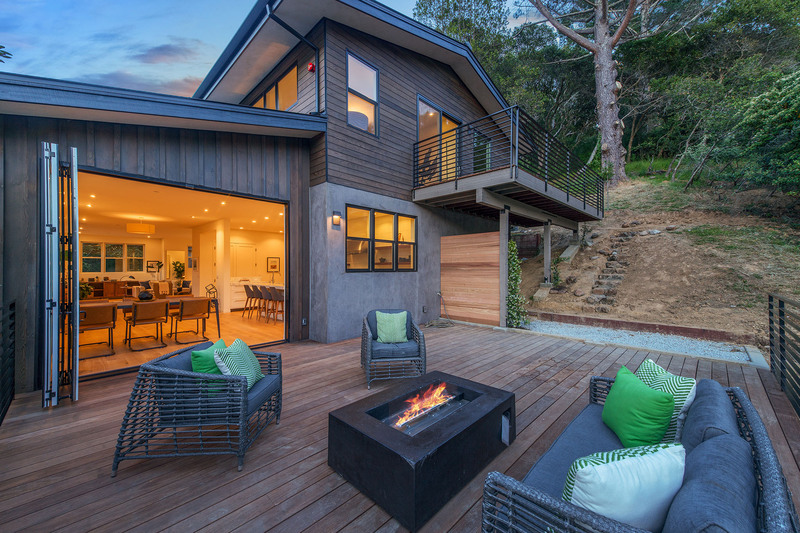 Nestled at the foot of Mount Tamalpais, homes in the Marin County city range from 500-square-foot hunter's cabins to multimillion-dollar mansions tucked away on winding, narrow lanes under the redwoods. 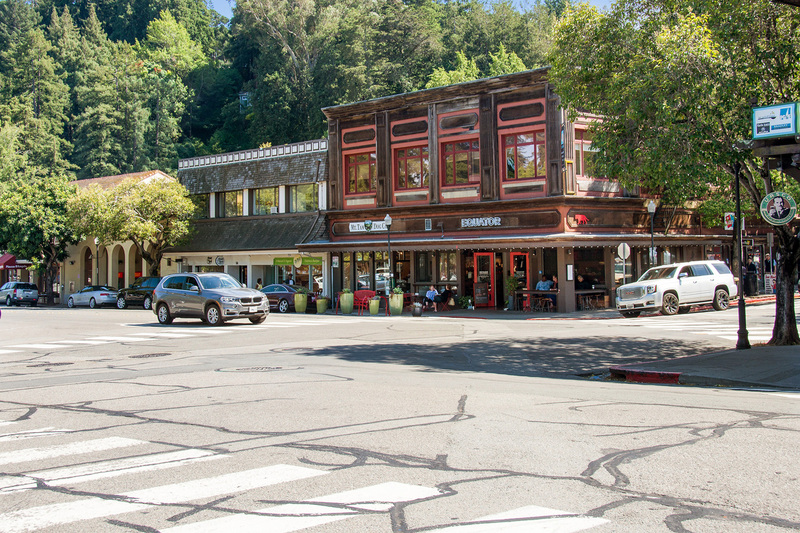 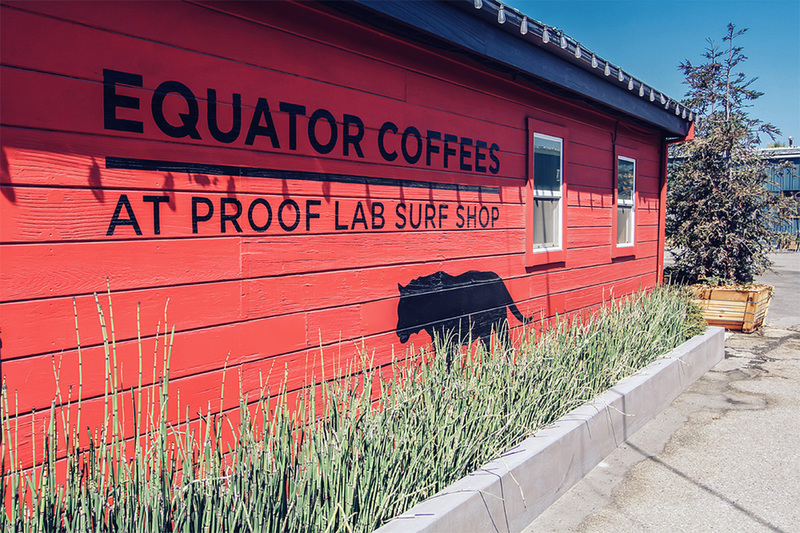 Coffee is king in Mill Valley. 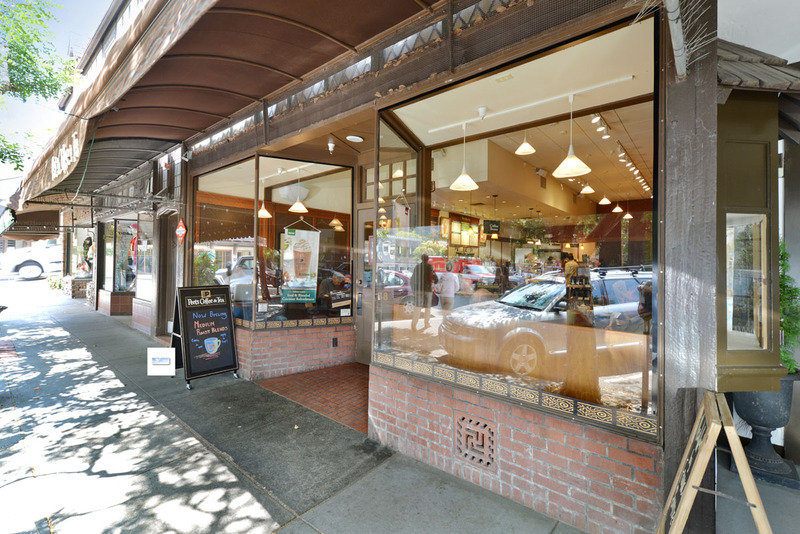 Downtown, three separate coffee shops do a brisk business. 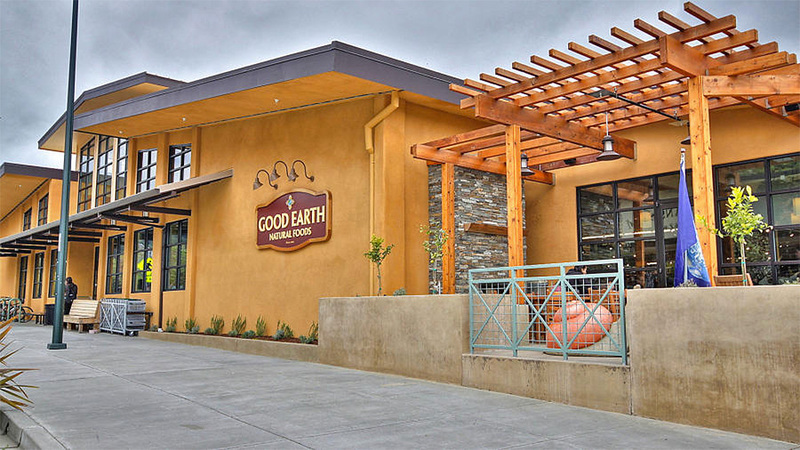 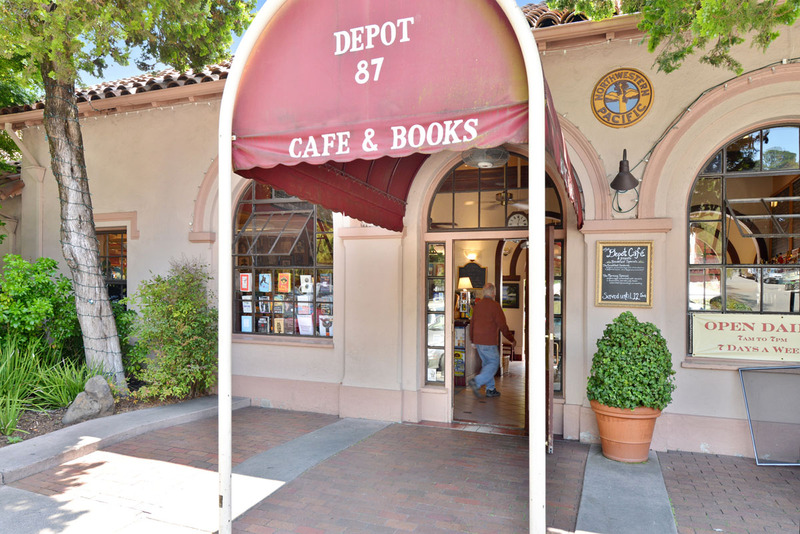 At the Depot, as the sunny town center is called, moms with strollers, kids on tricycles, and teenagers kicking hacky sacks relax in the open-air plaza, which now houses an independent bookstore and cafe. 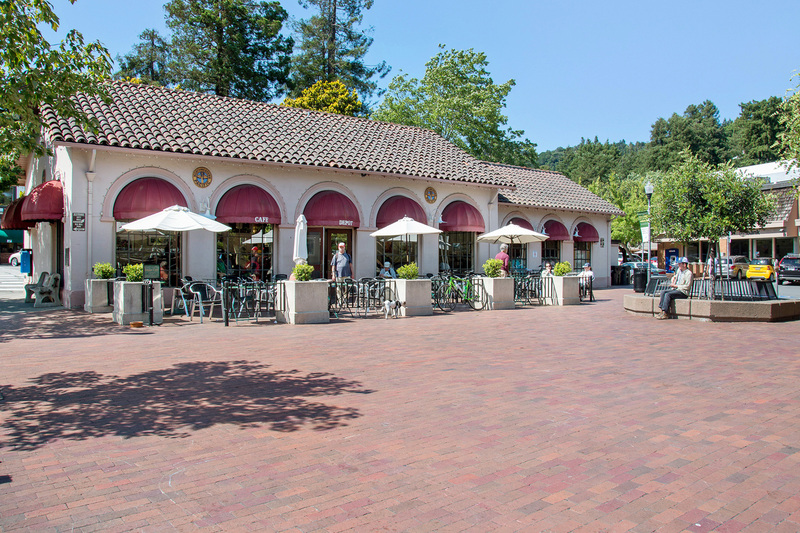 The Depot is also a jumping-off spot for hikers and mountain bikers heading up the slopes of Mount Tamalpais. 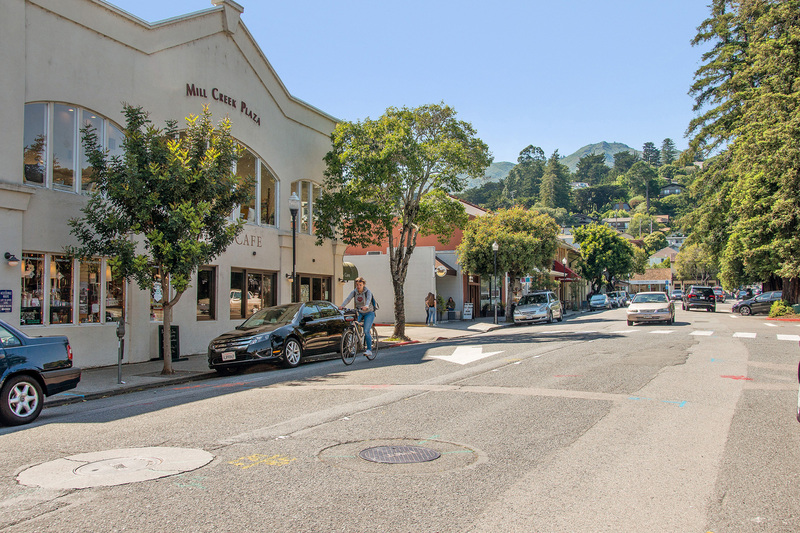 Nightlife in Mill Valley is anchored by Sweetwater Music Hall, which hosts many well-known musical acts. 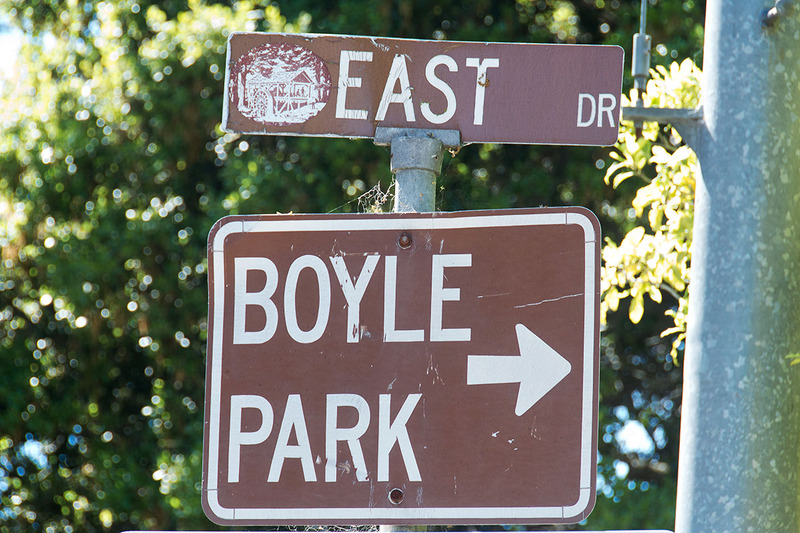 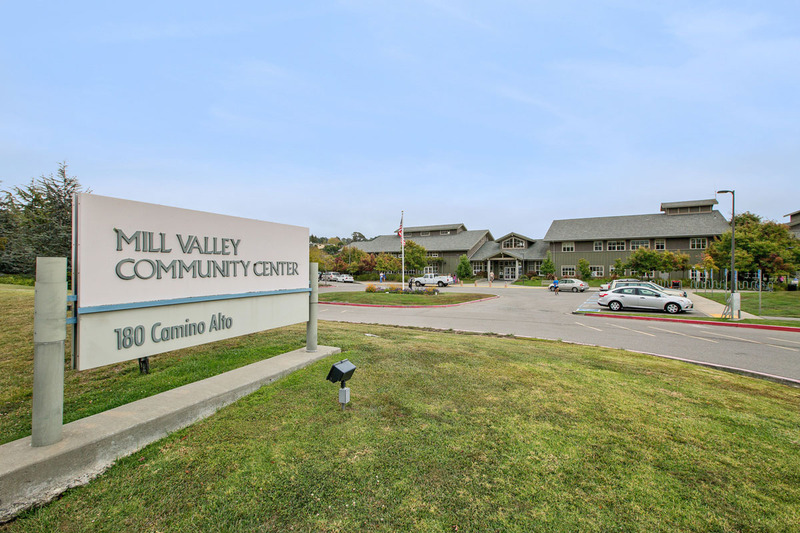 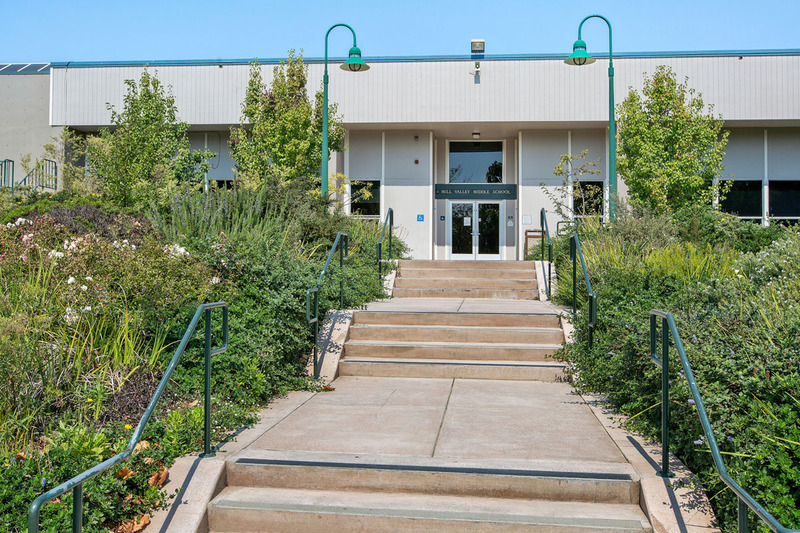 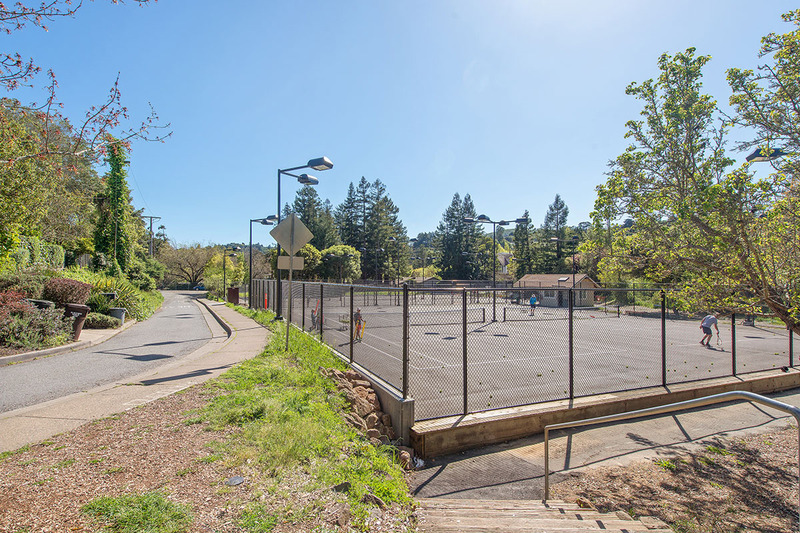 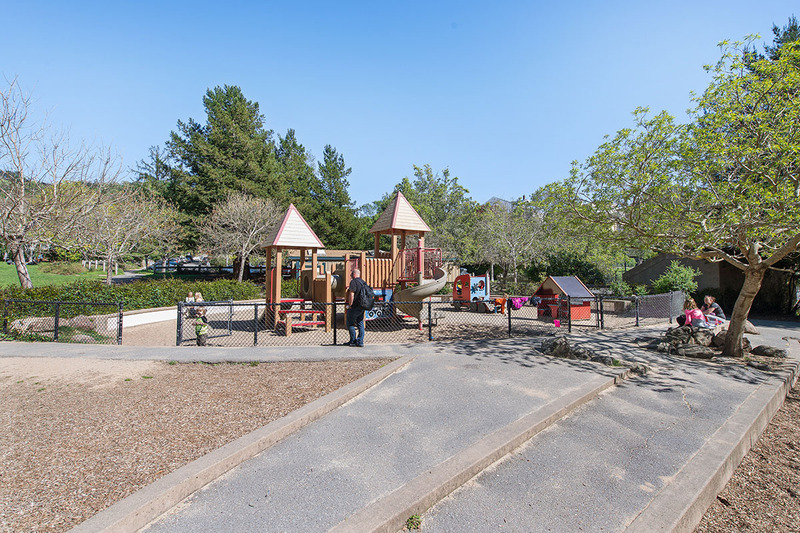 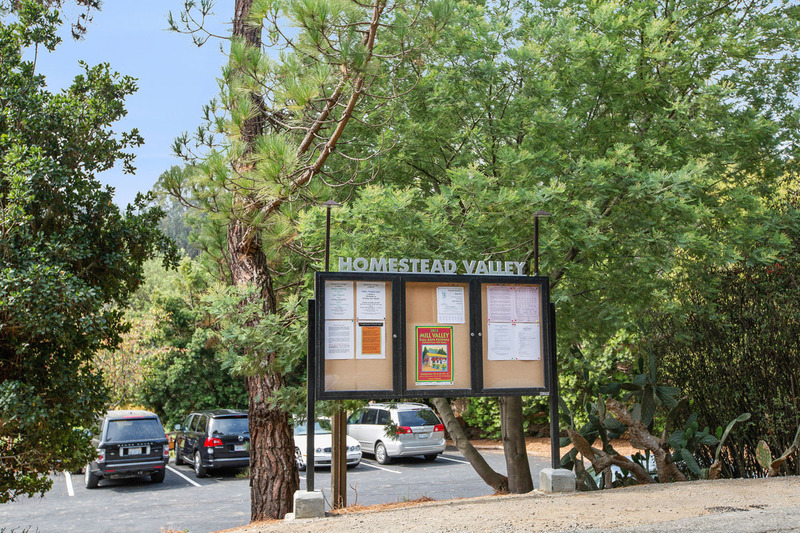 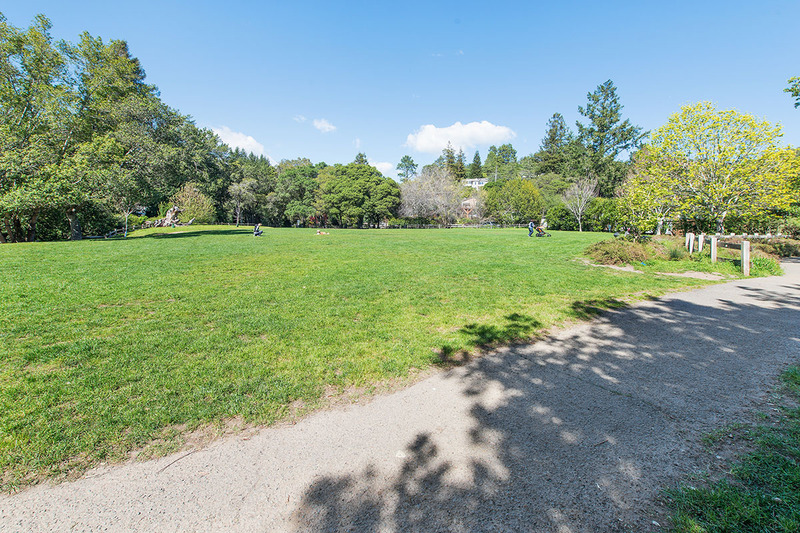 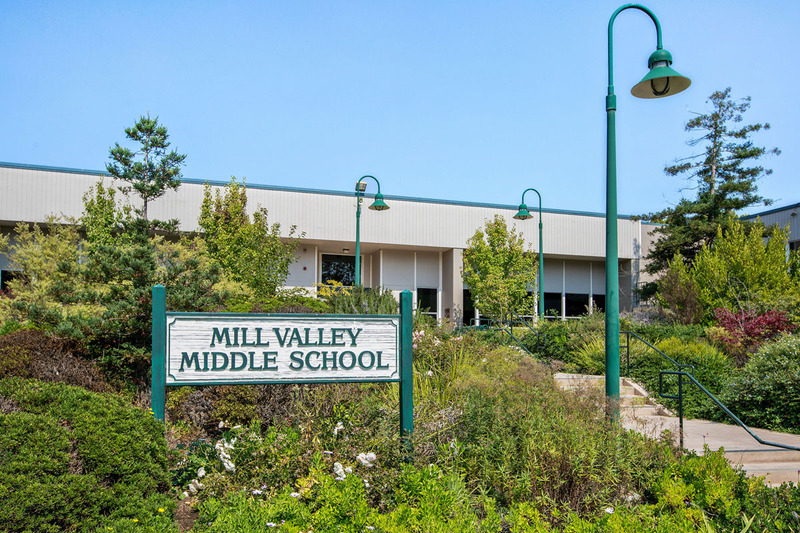 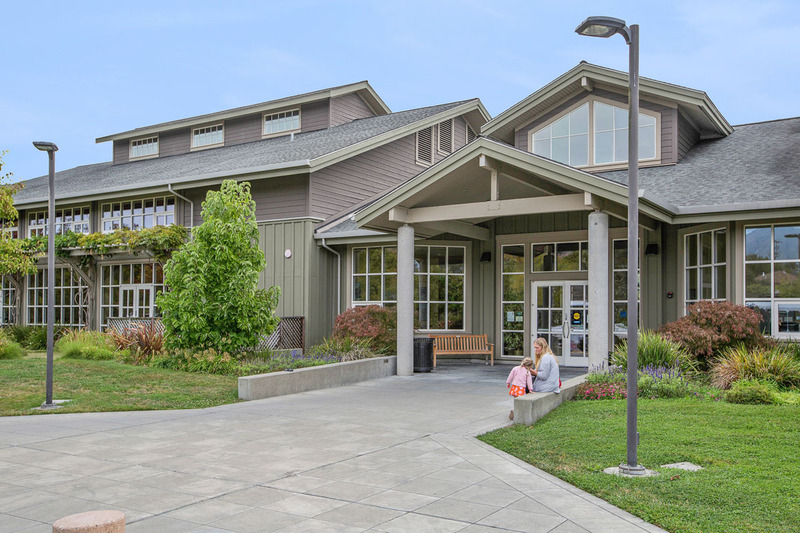 As the groomed playing fields at the community center attest, sports are big in Mill Valley, with soccer, baseball, and lacrosse leagues all popular.